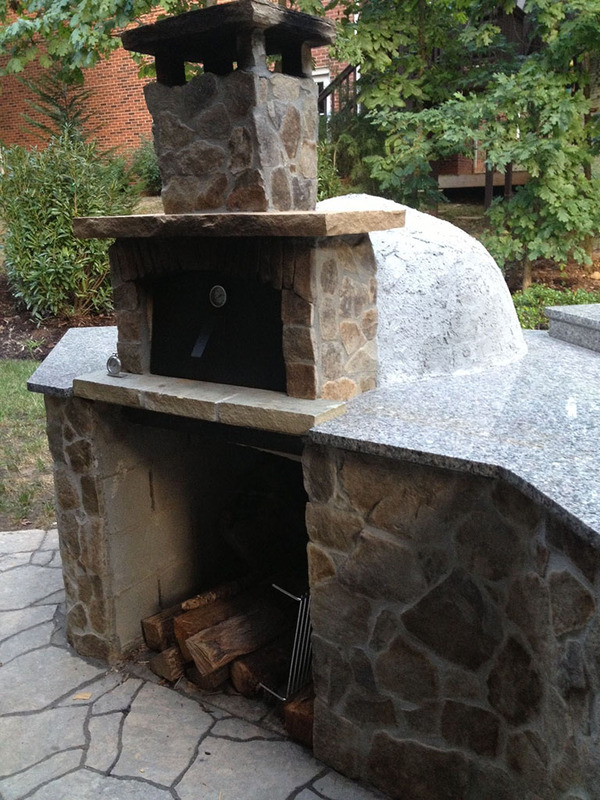 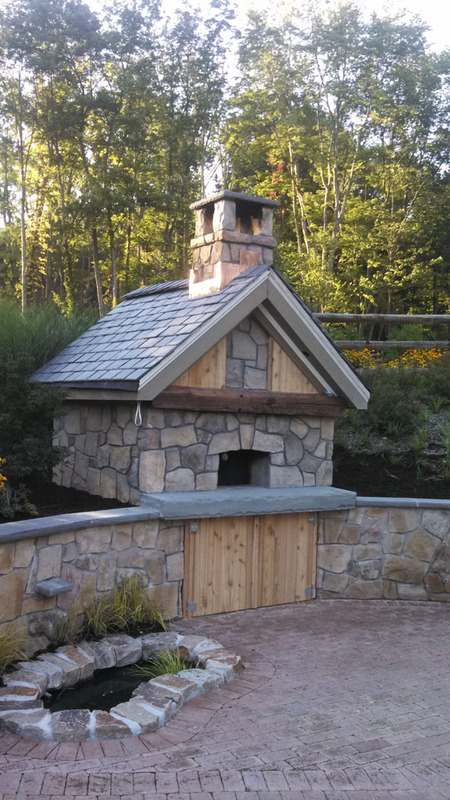 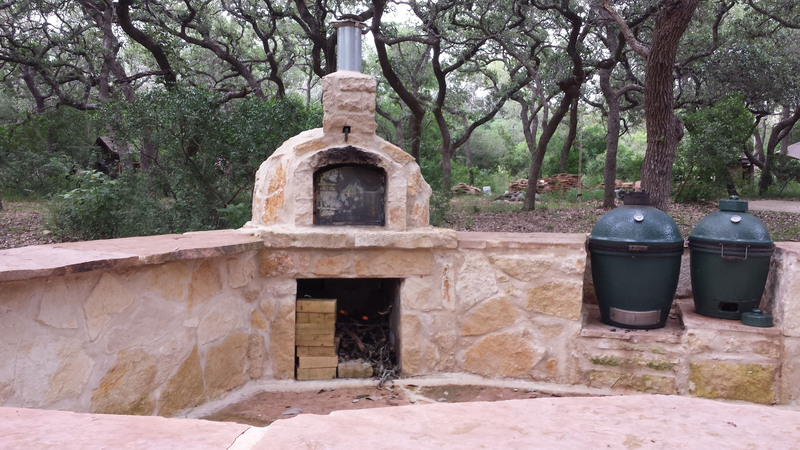 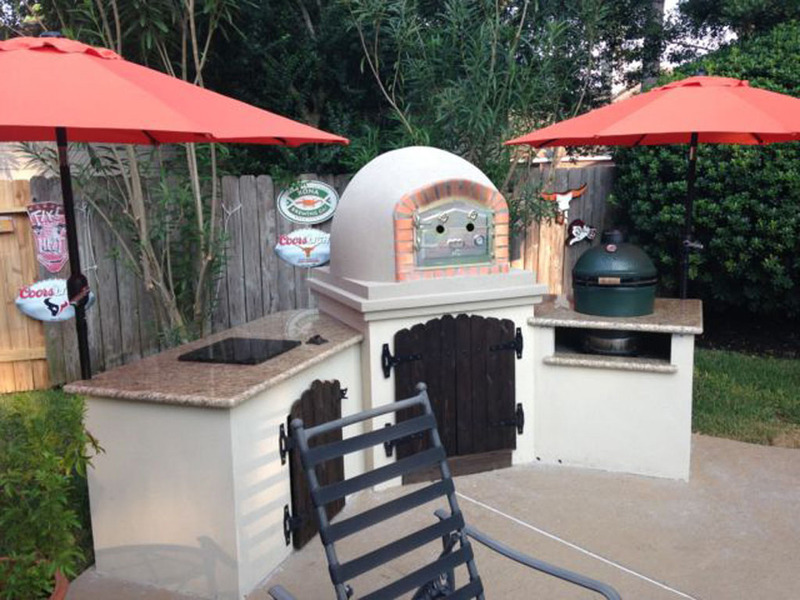 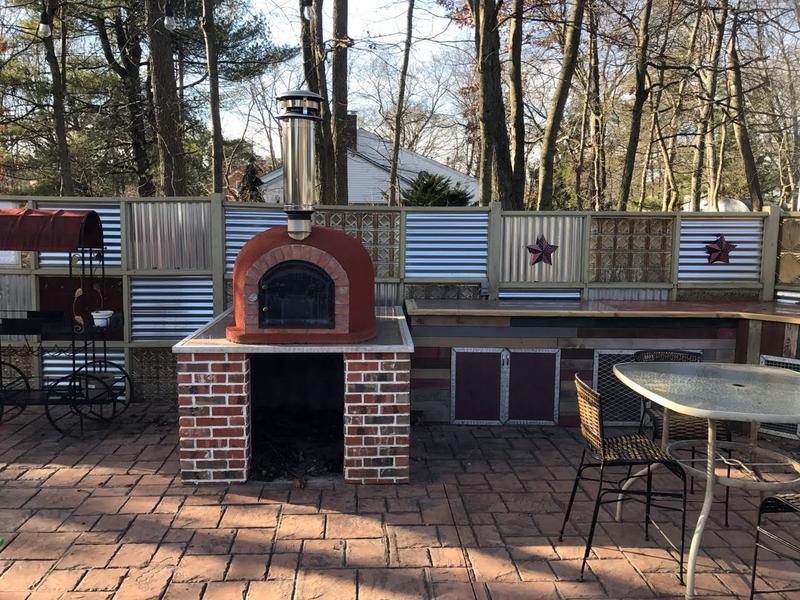 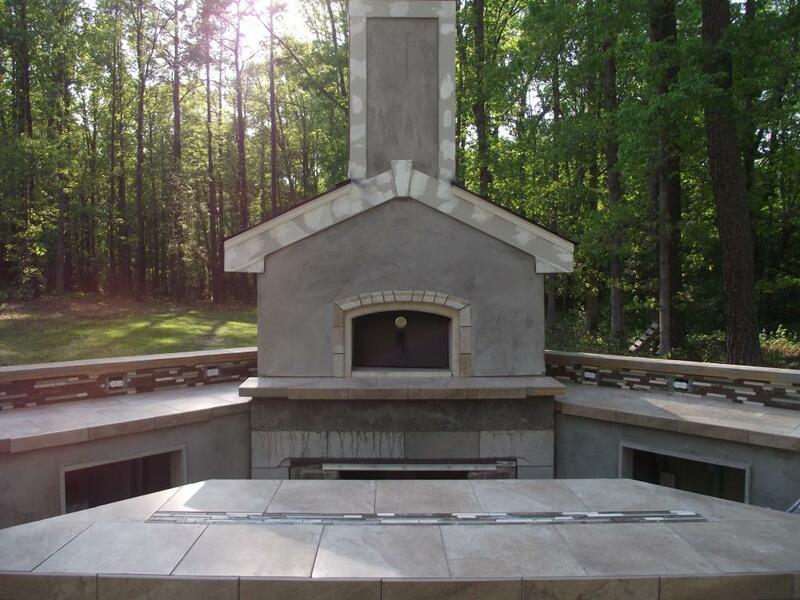 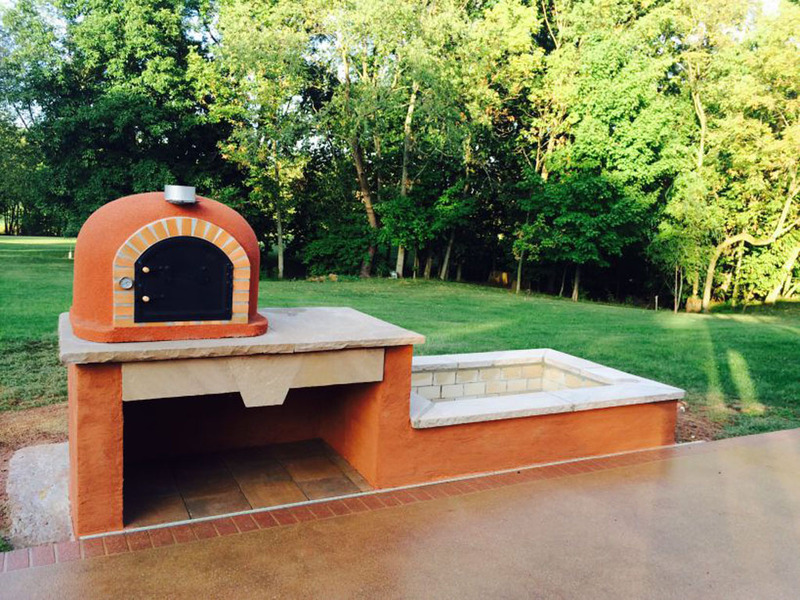 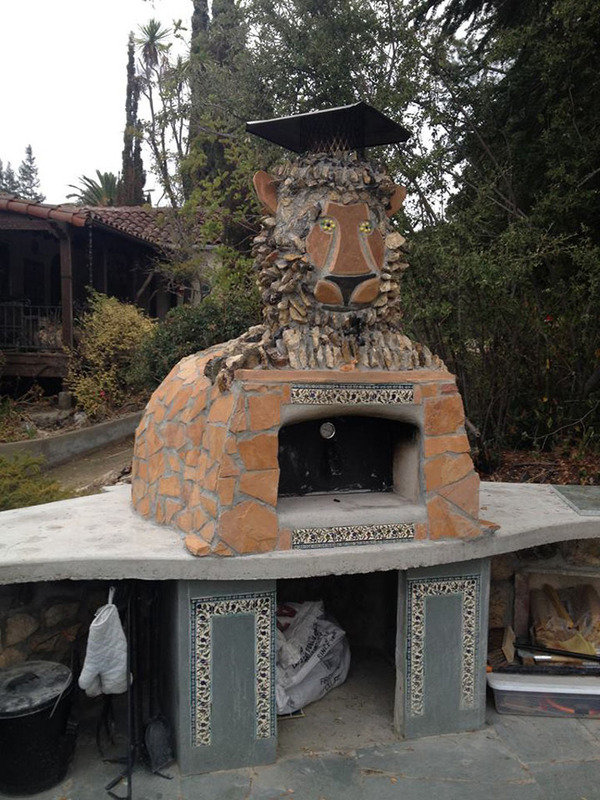 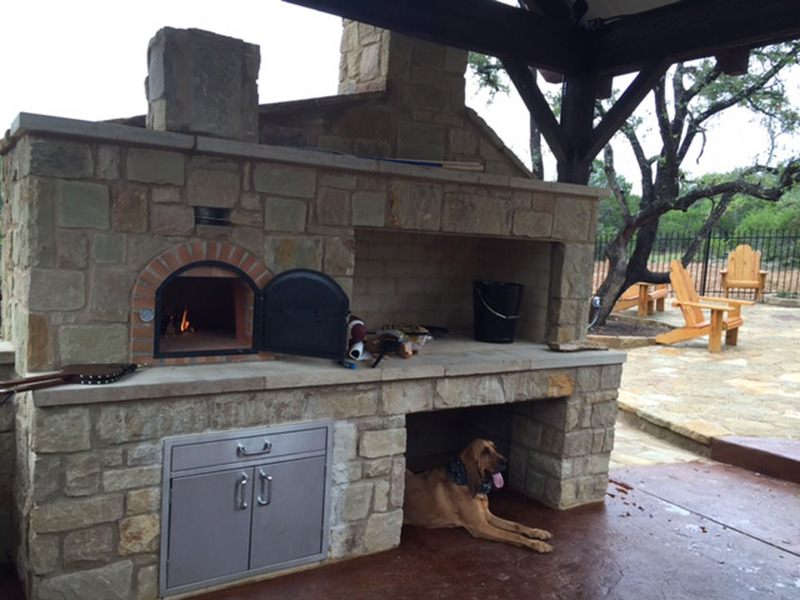 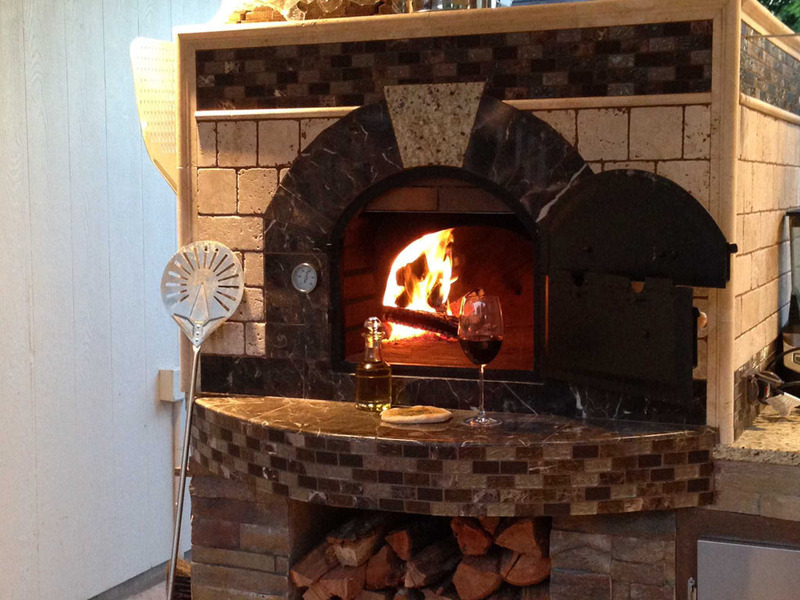 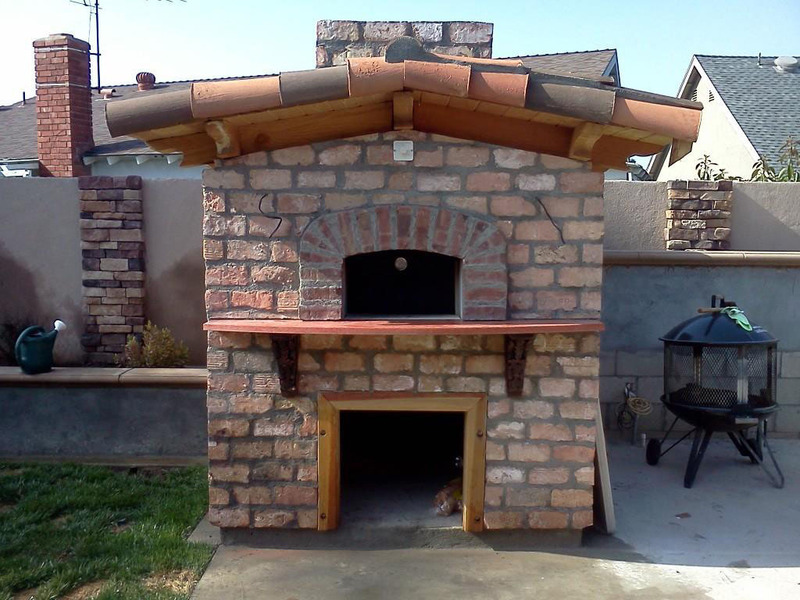 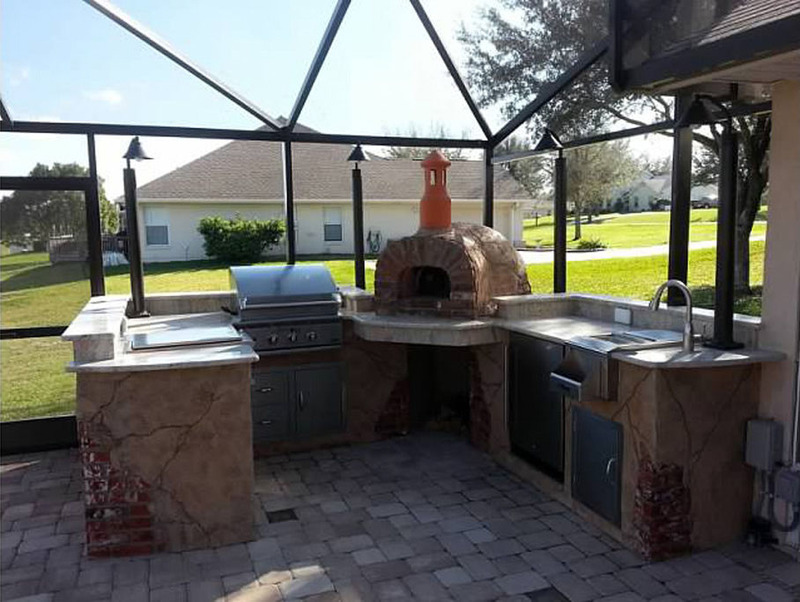 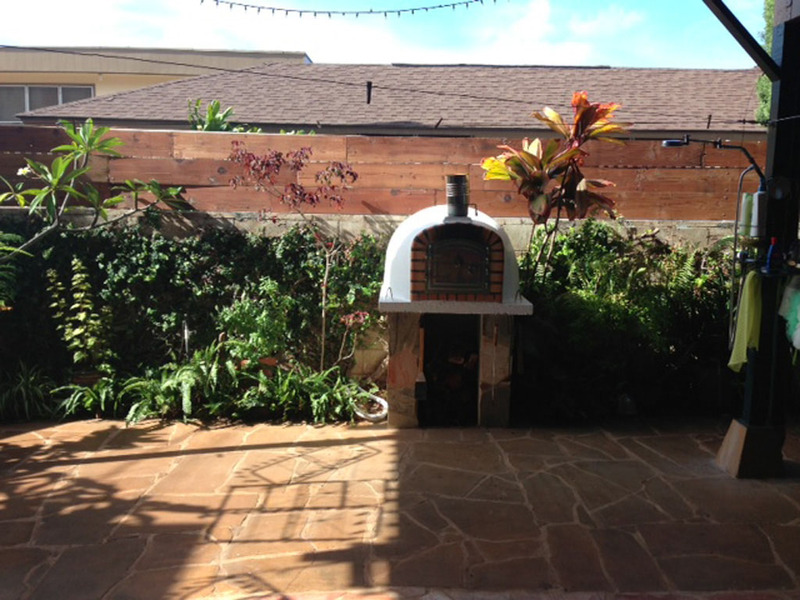 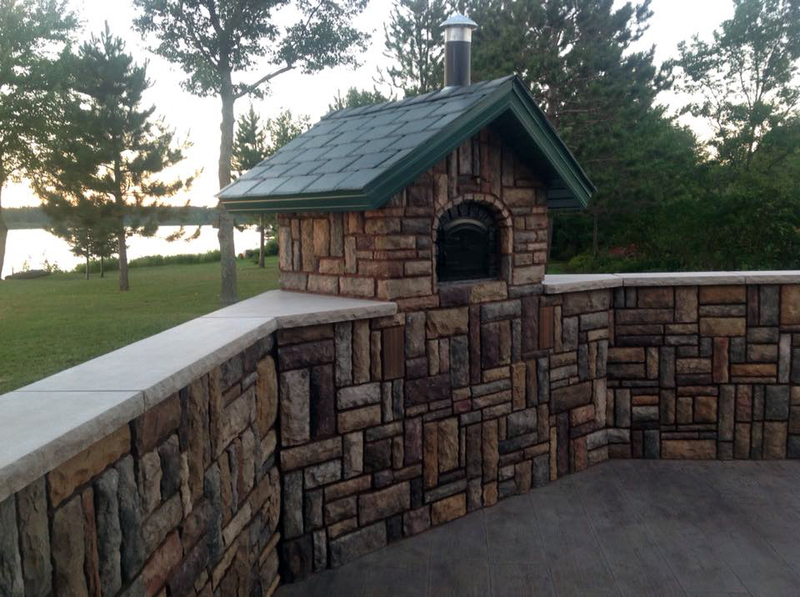 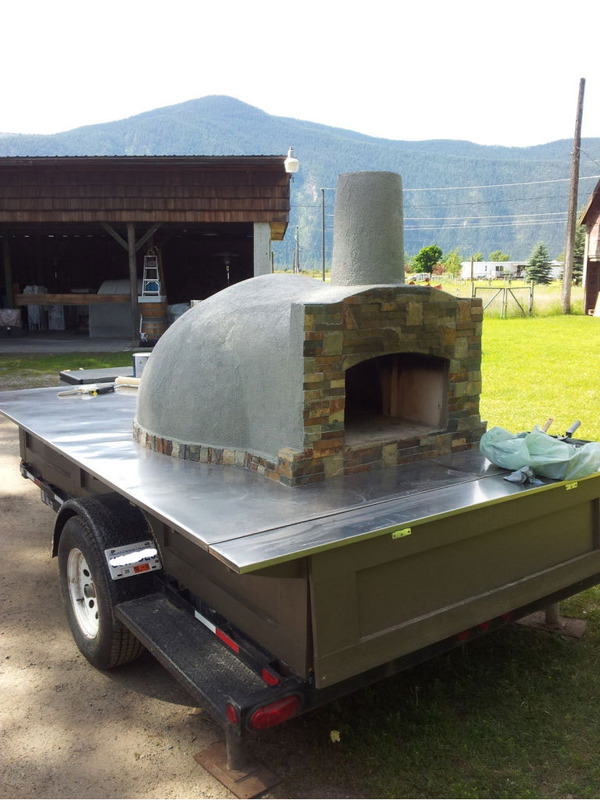 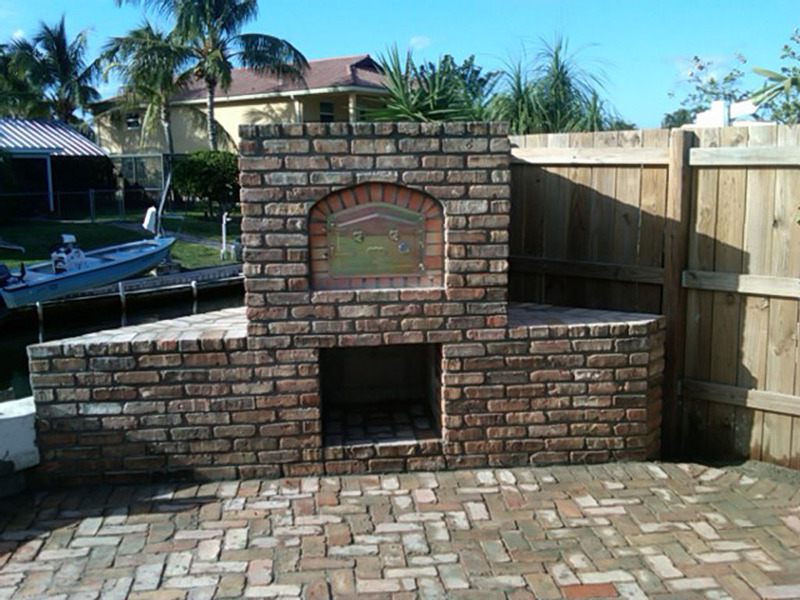 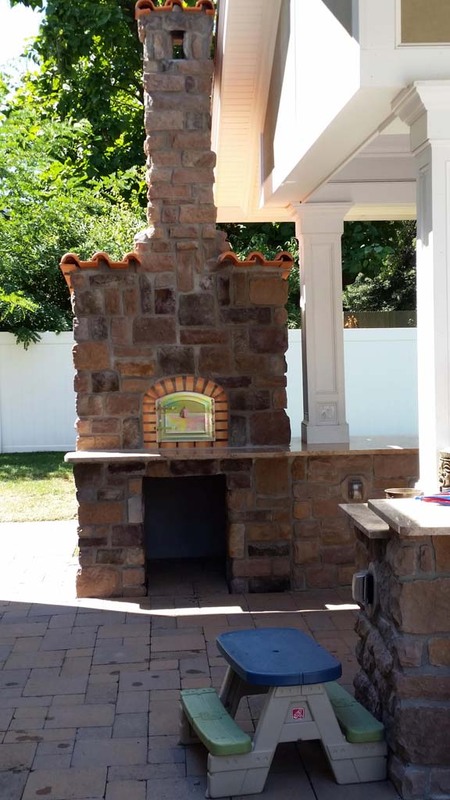 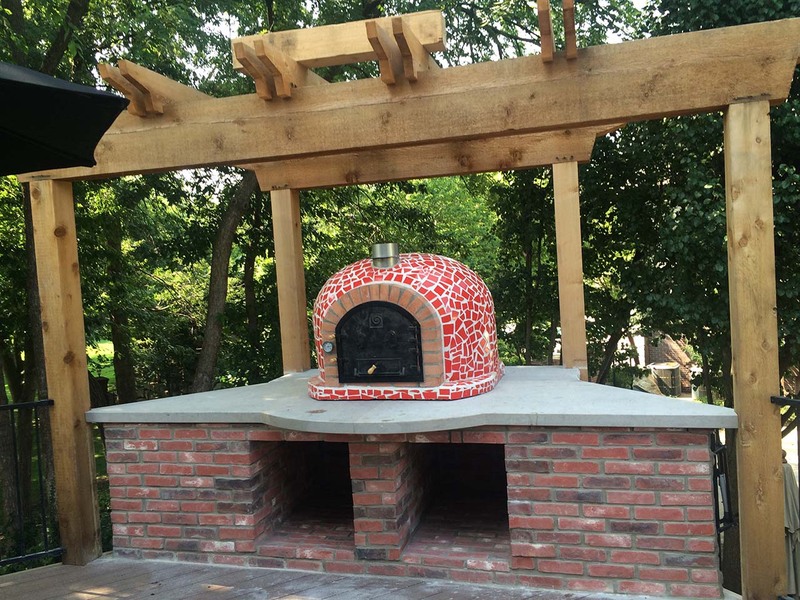 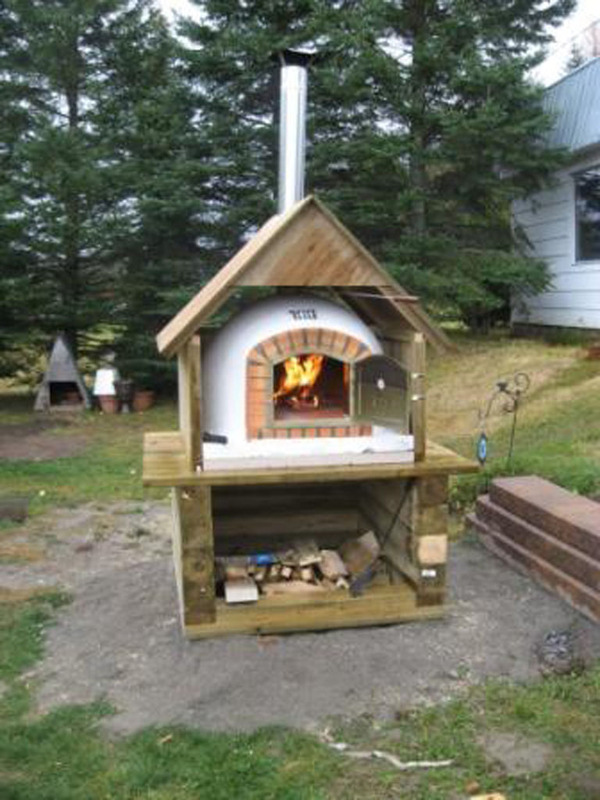 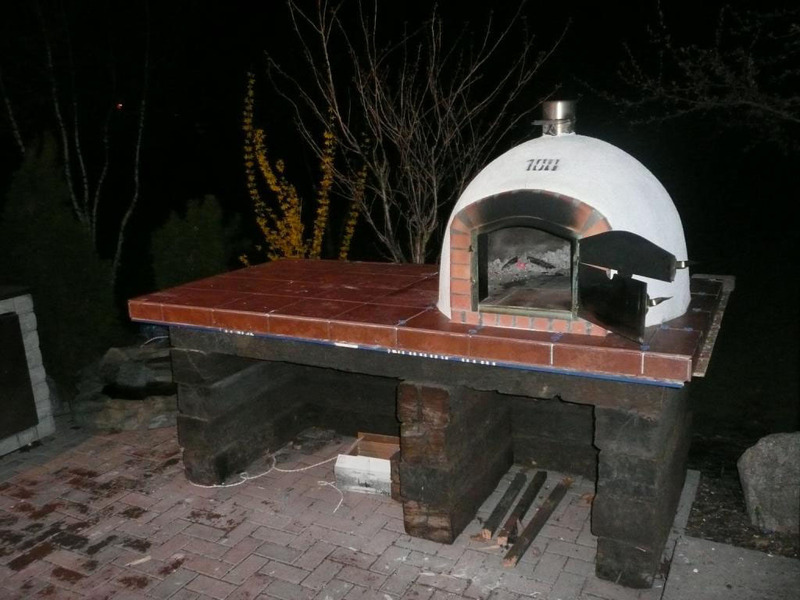 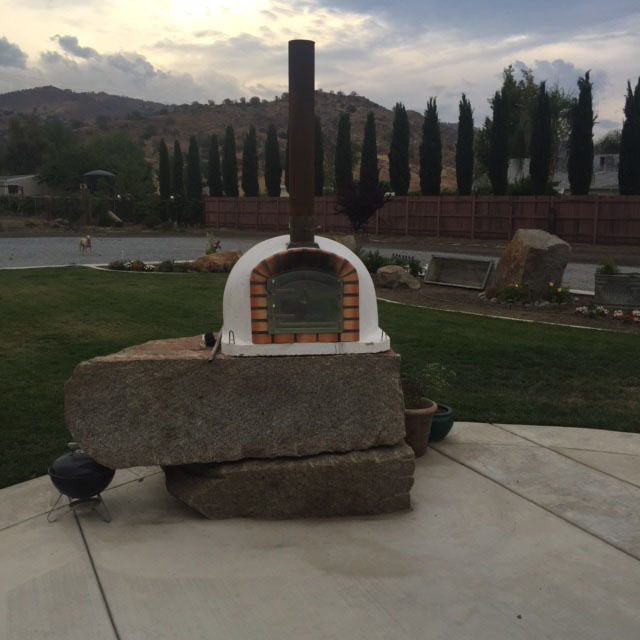 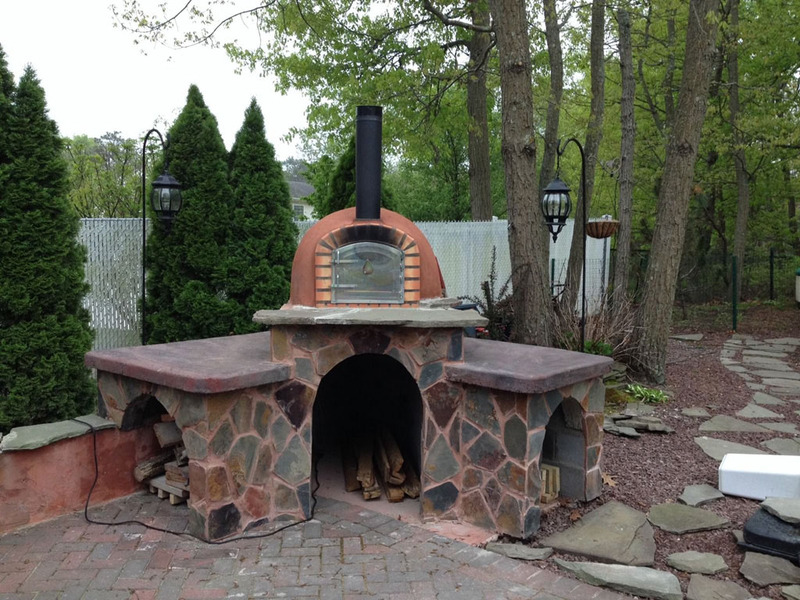 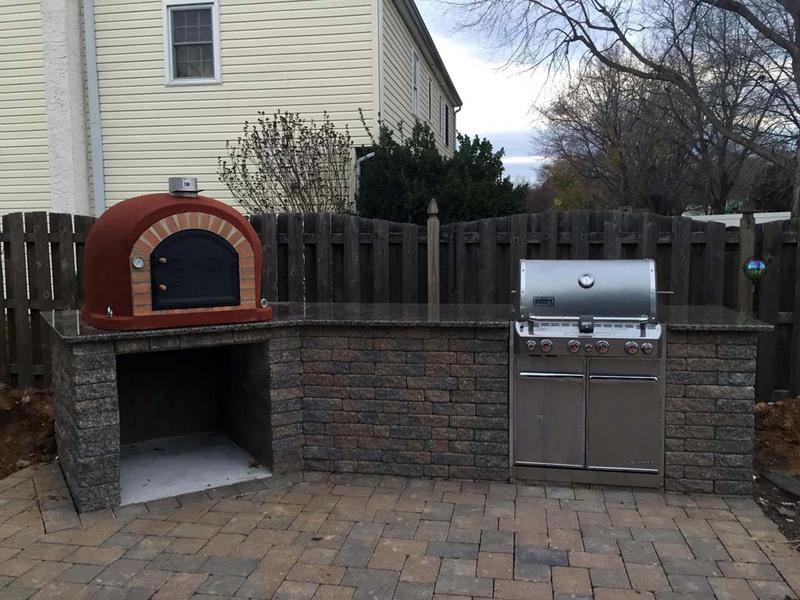 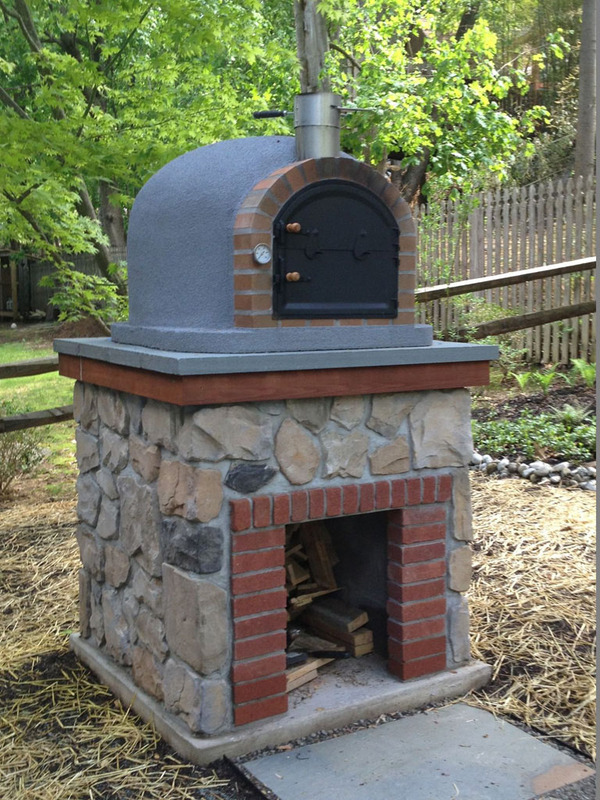 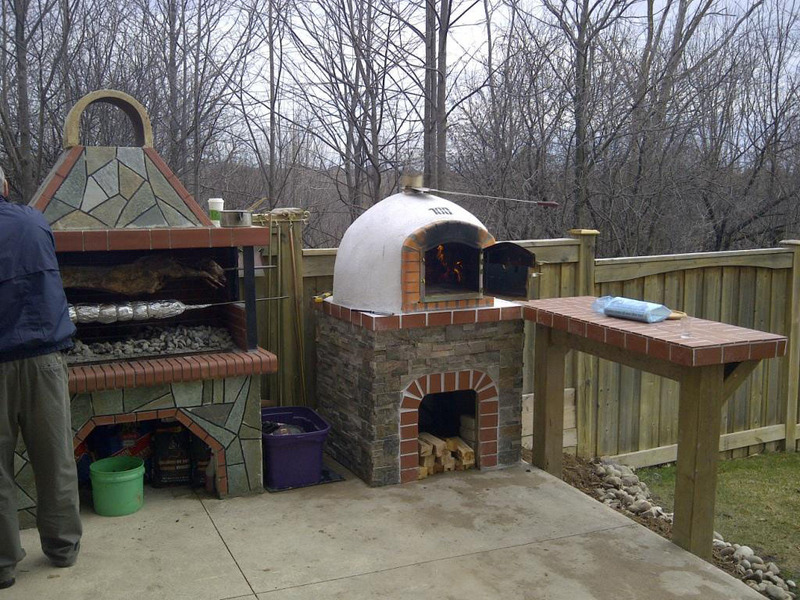 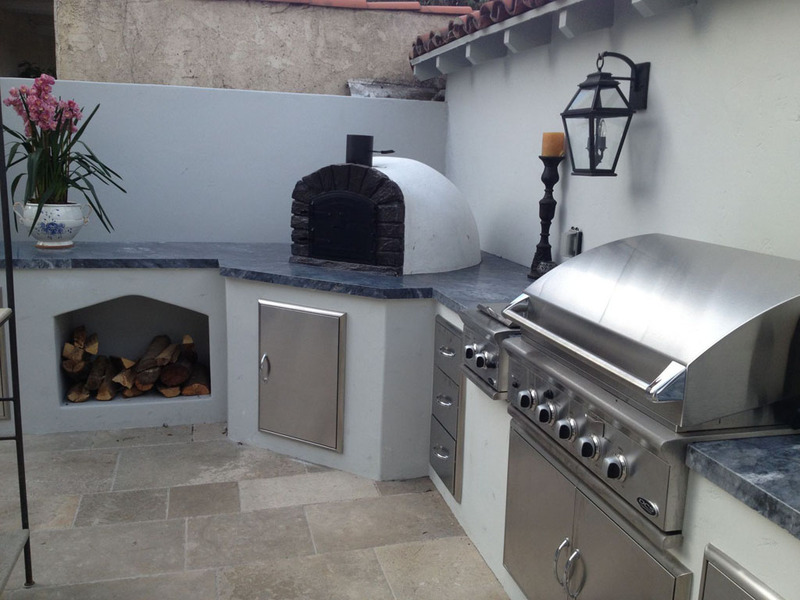 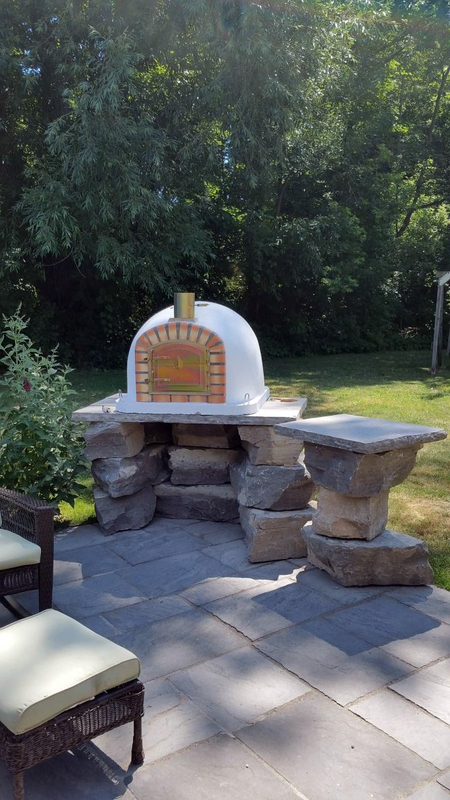 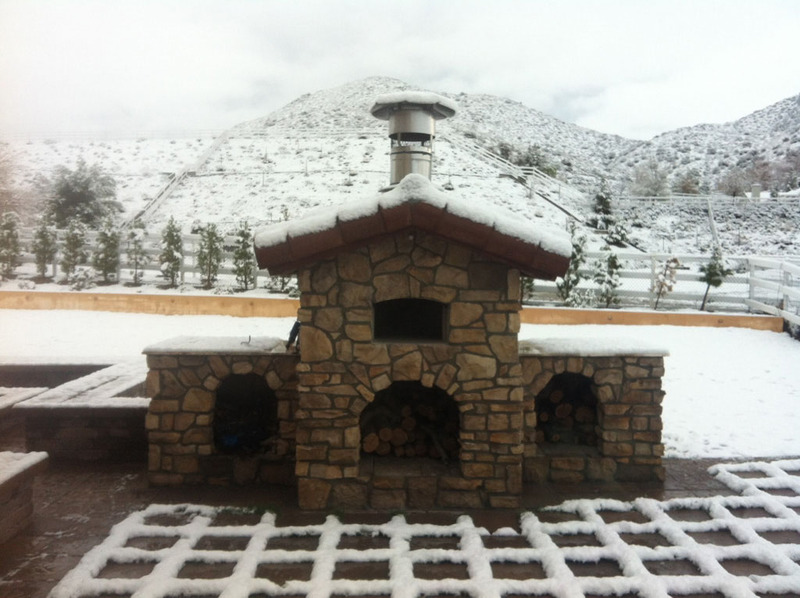 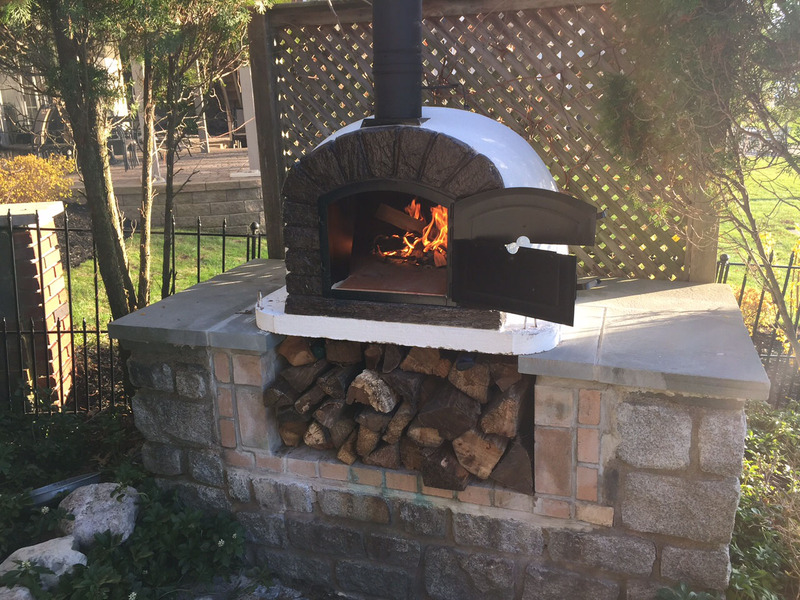 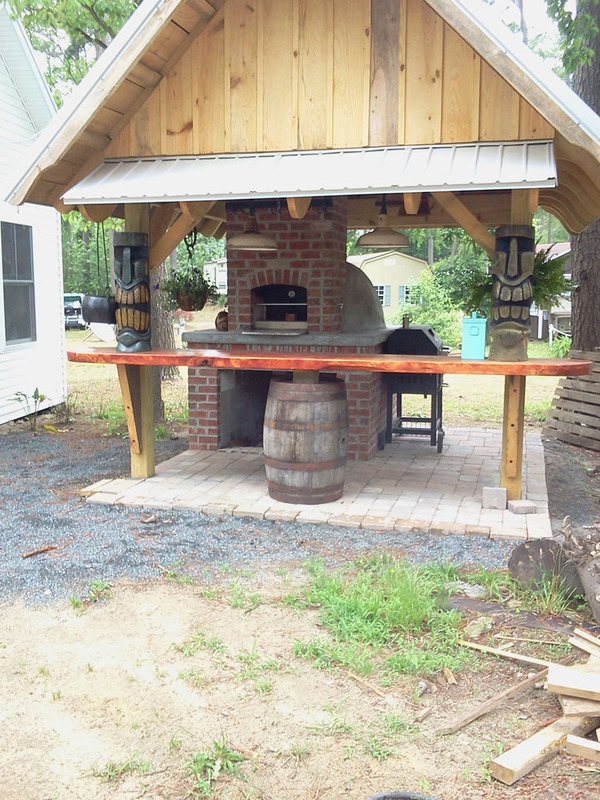 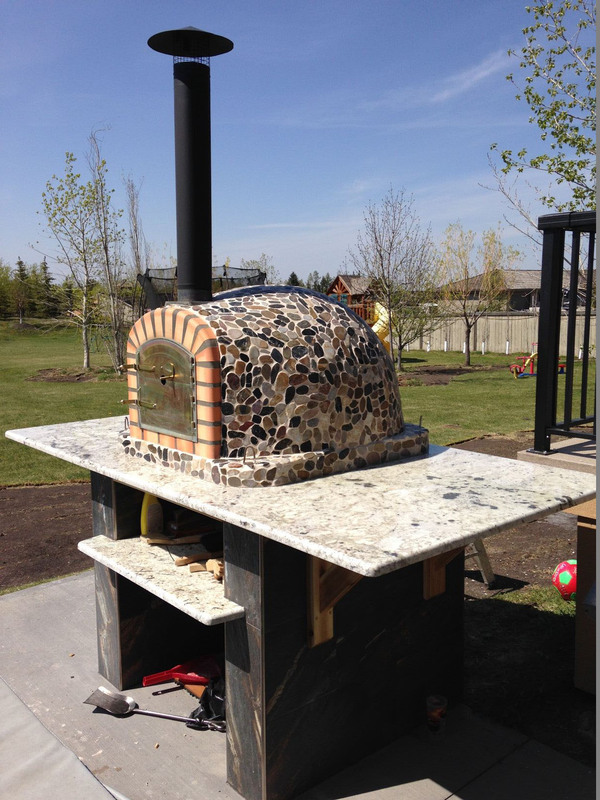 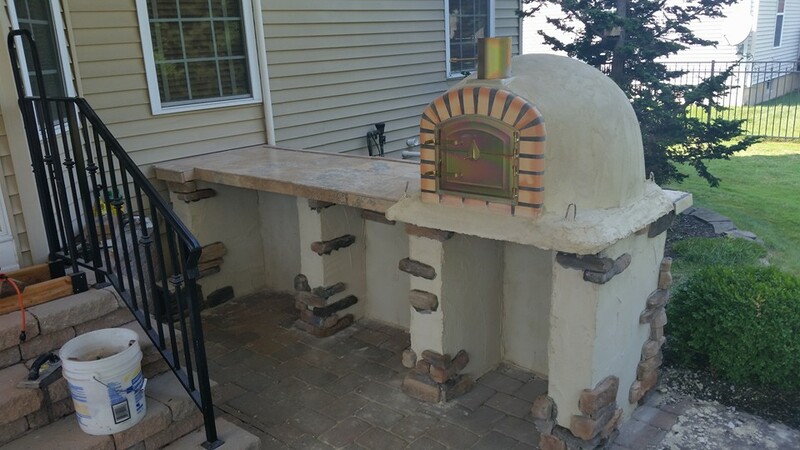 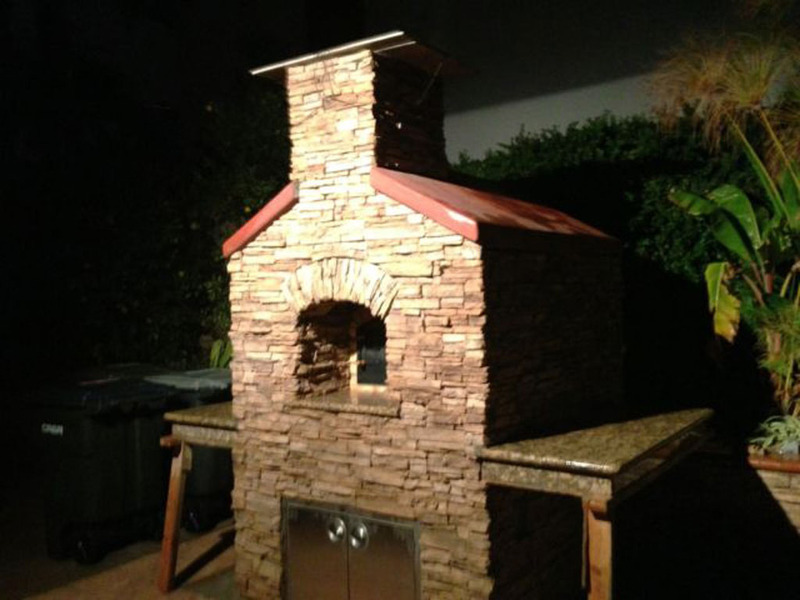 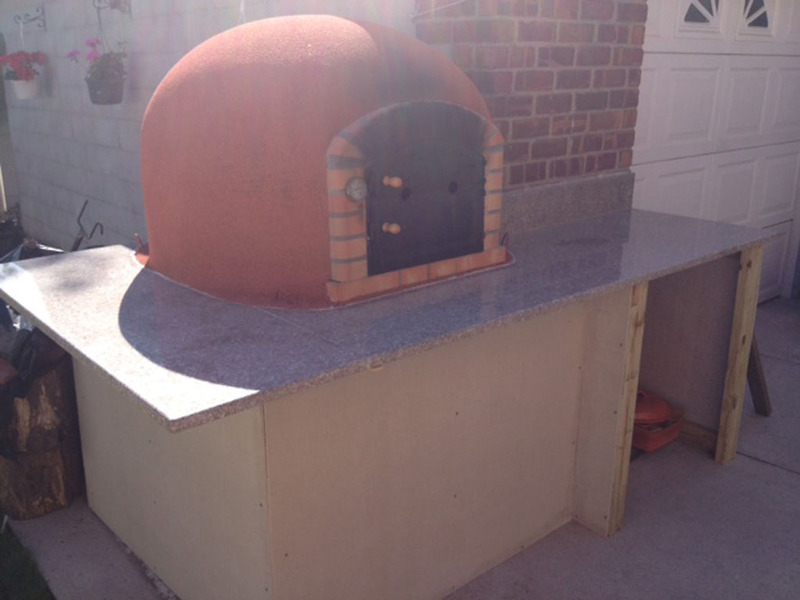 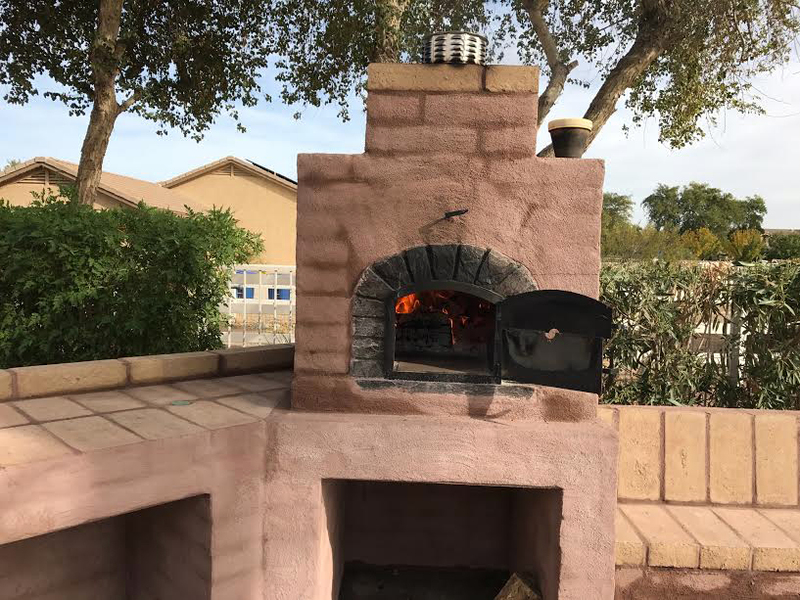 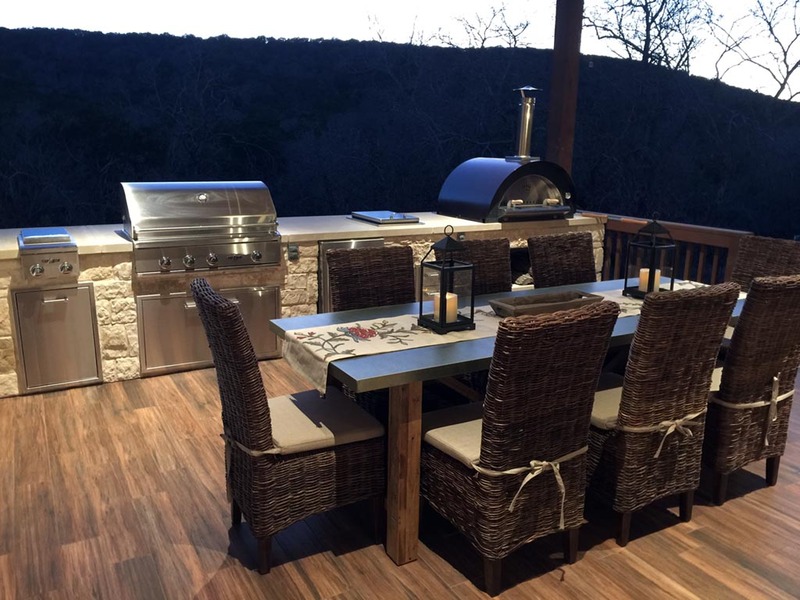 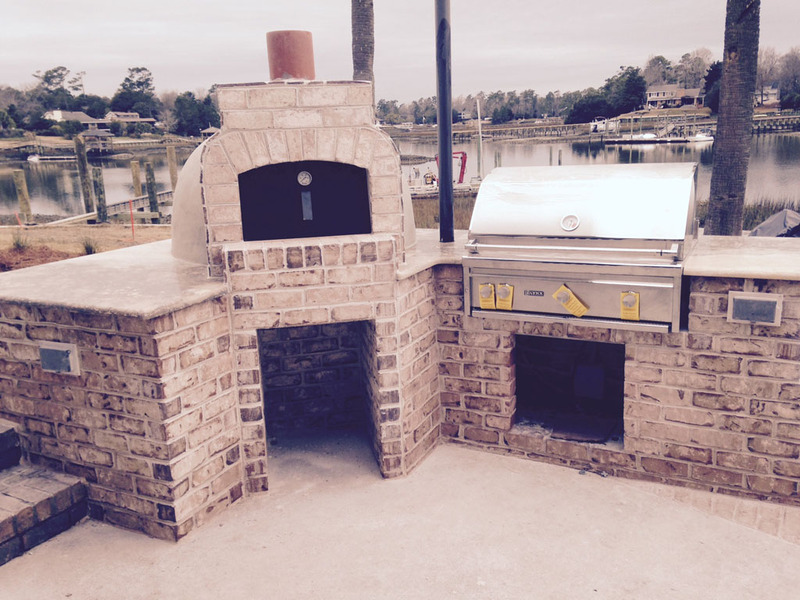 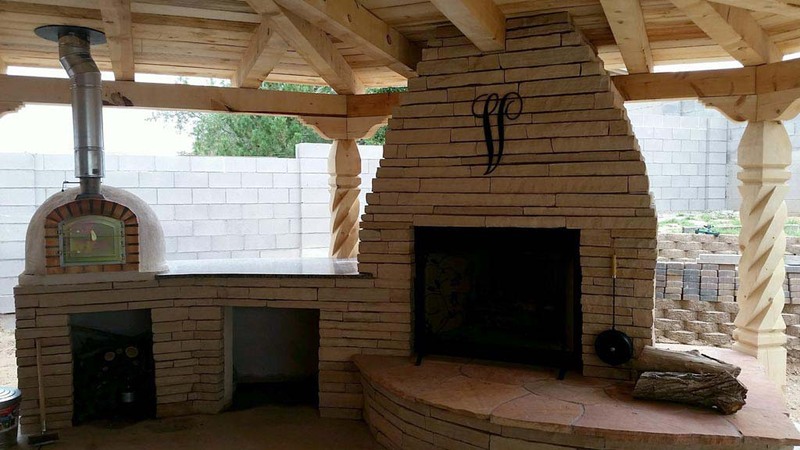 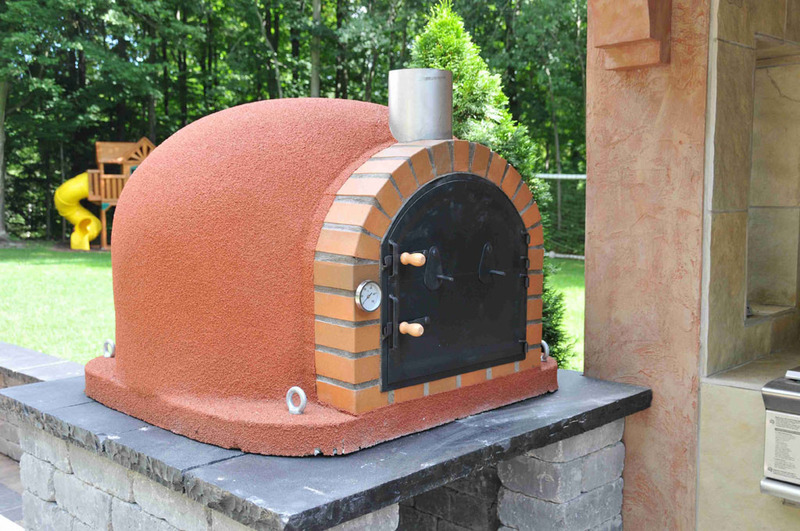 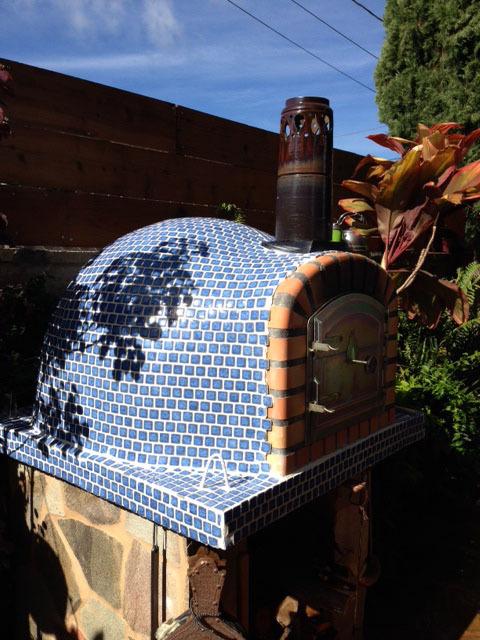 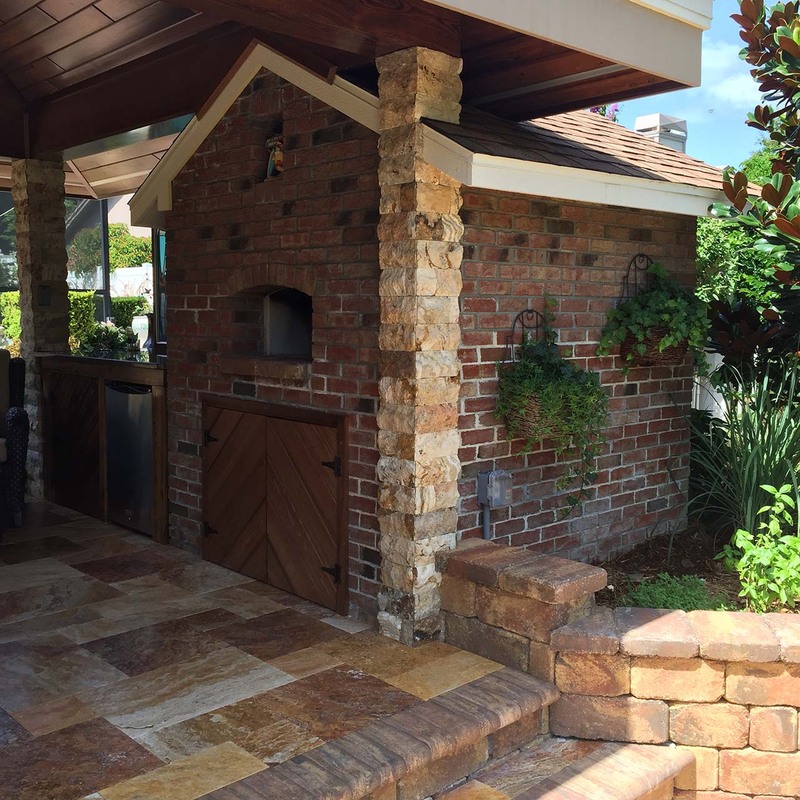 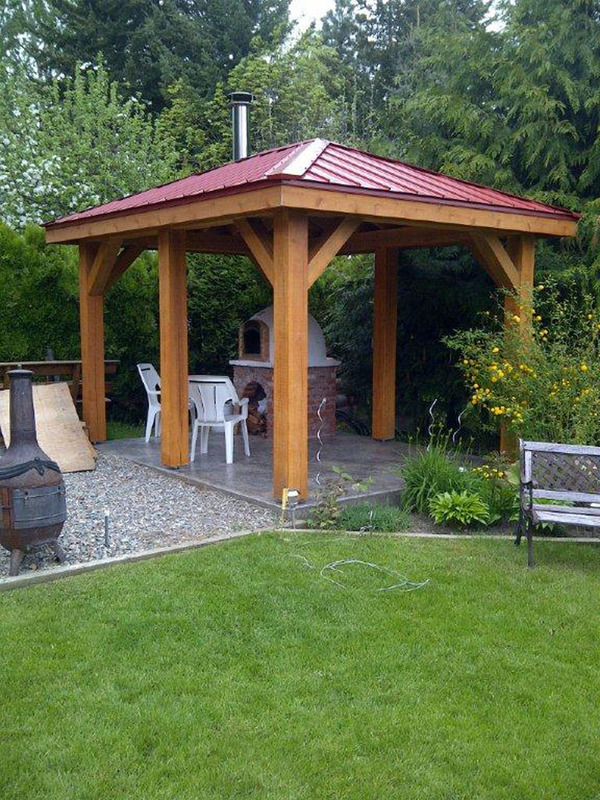 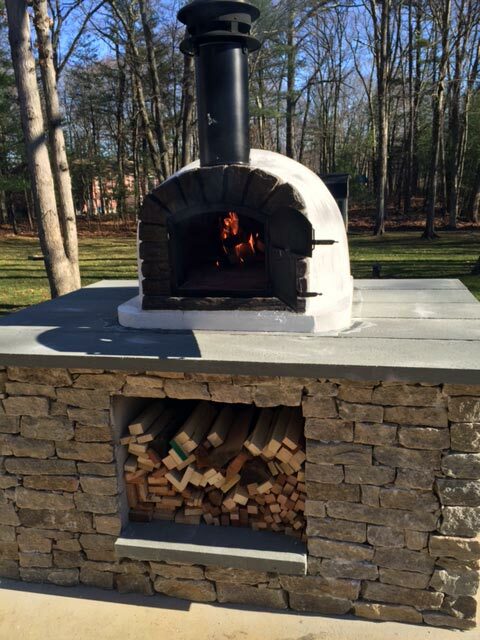 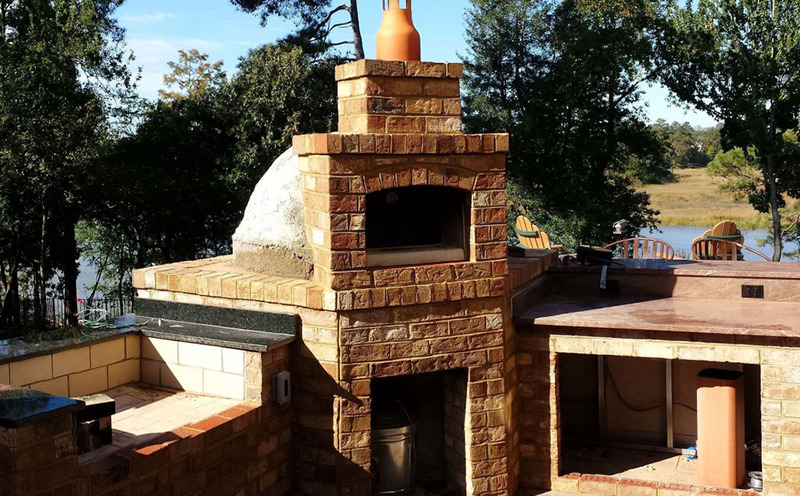 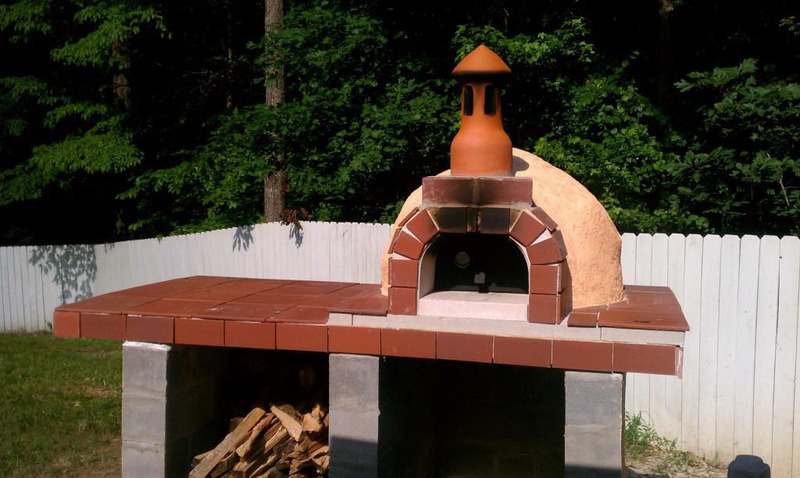 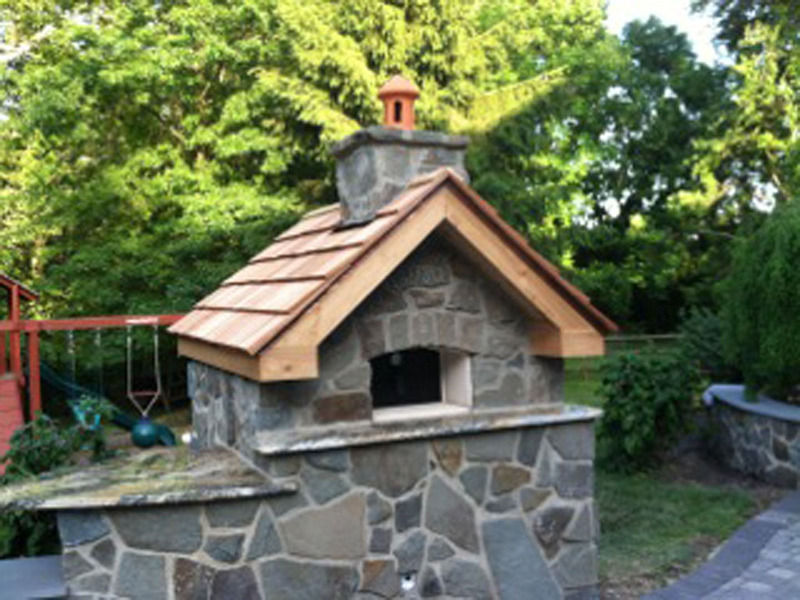 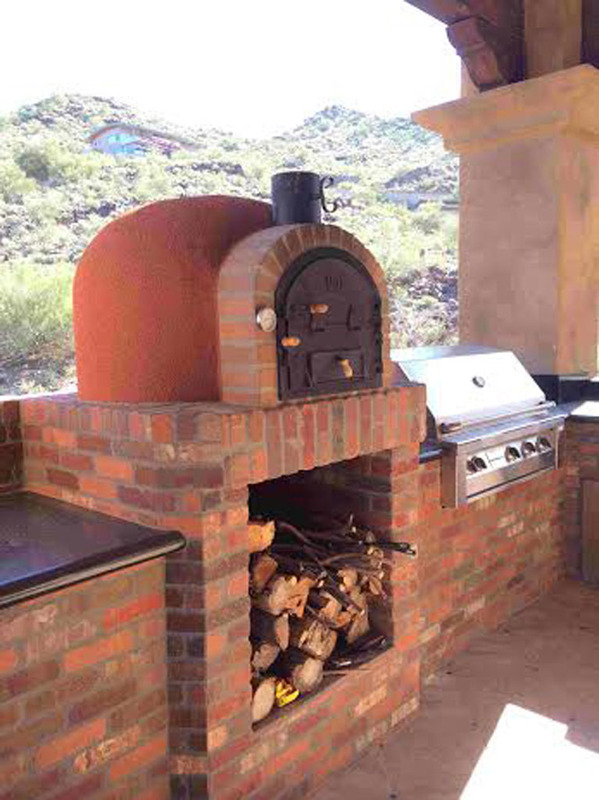 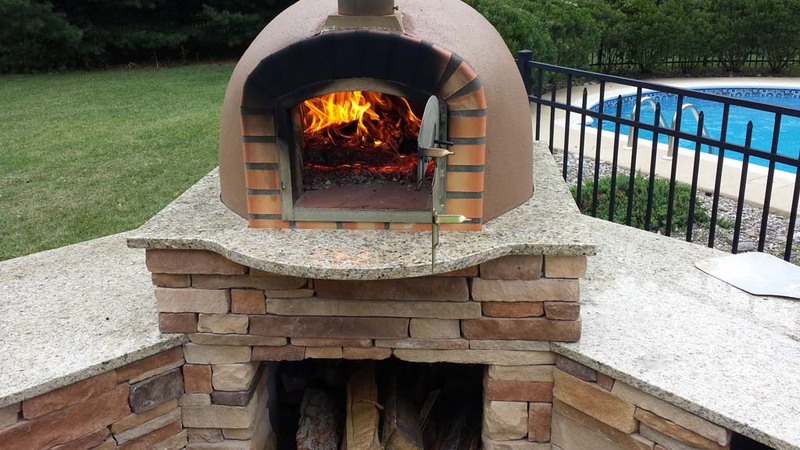 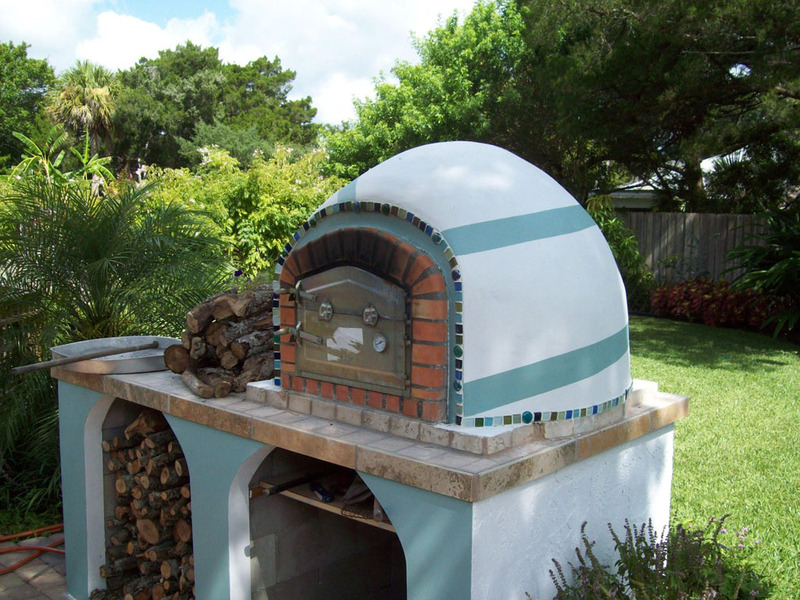 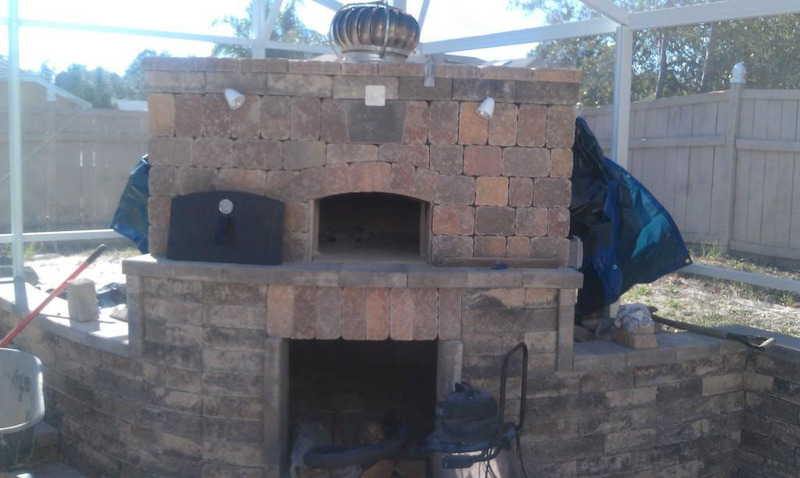 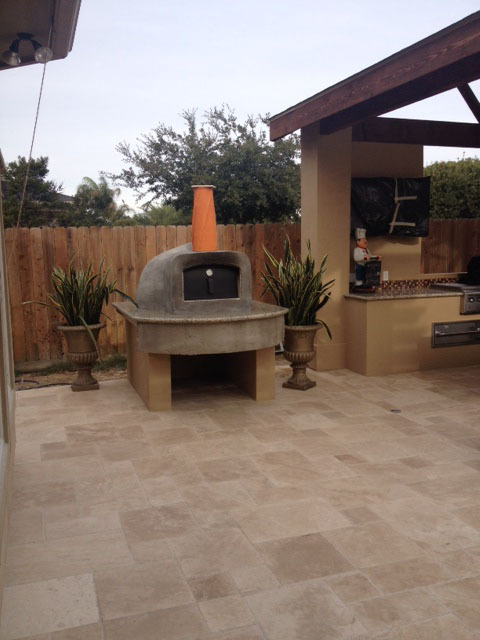 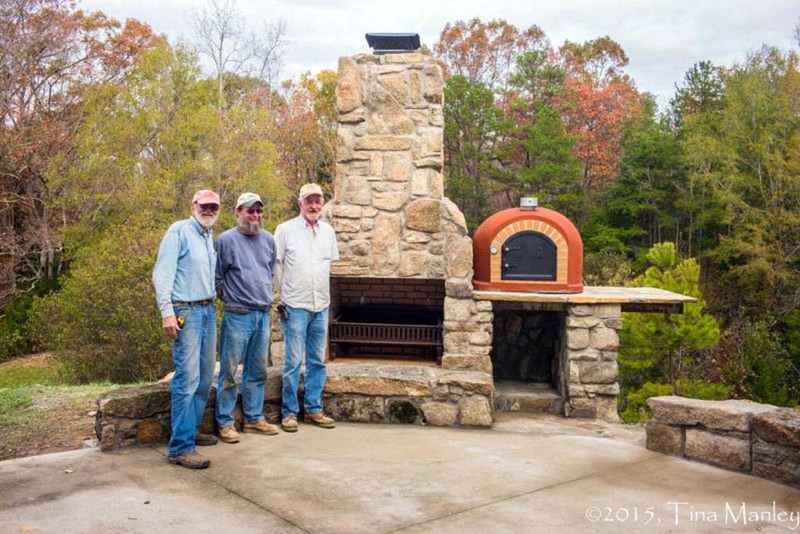 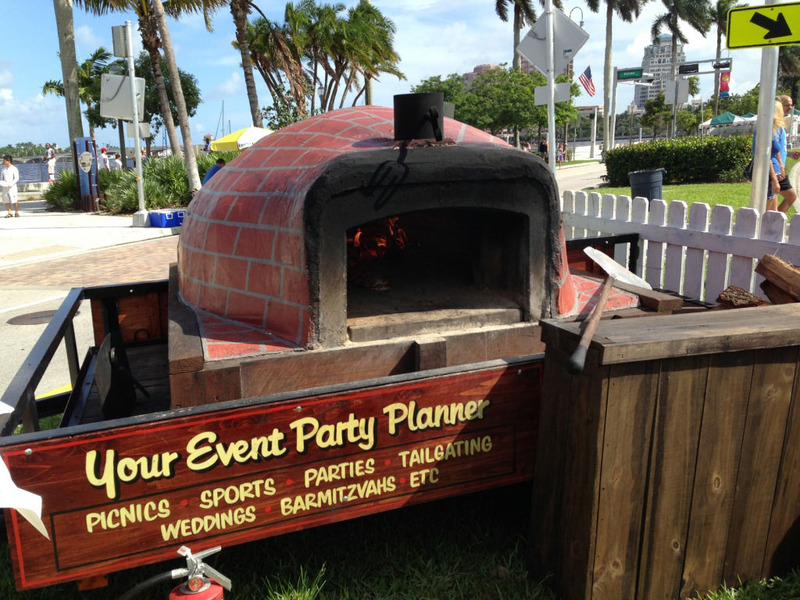 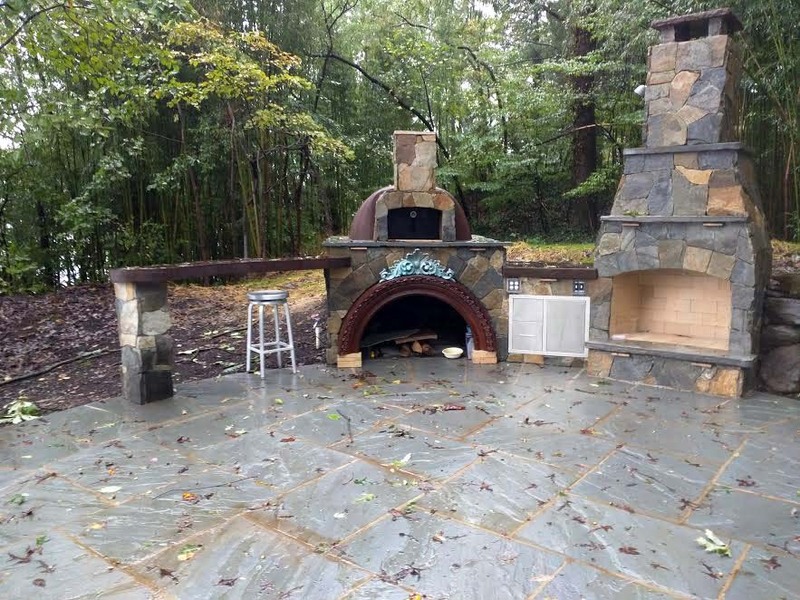 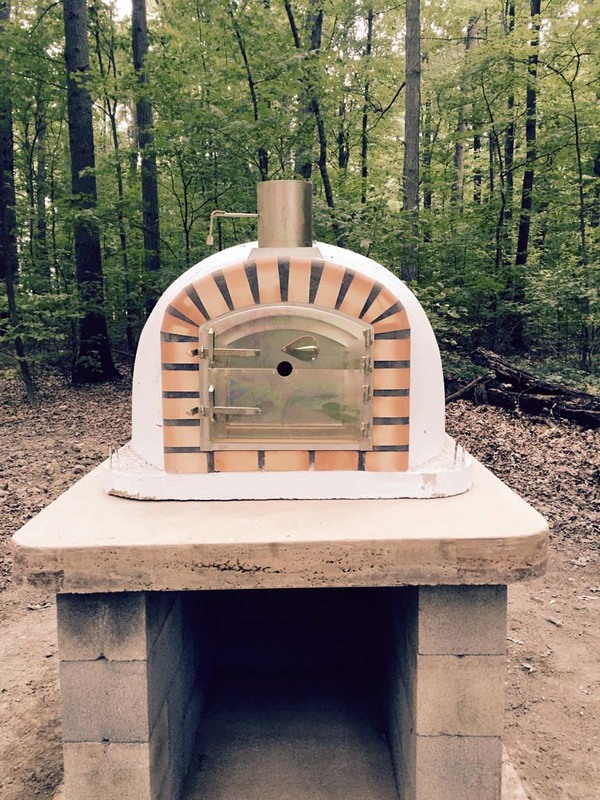 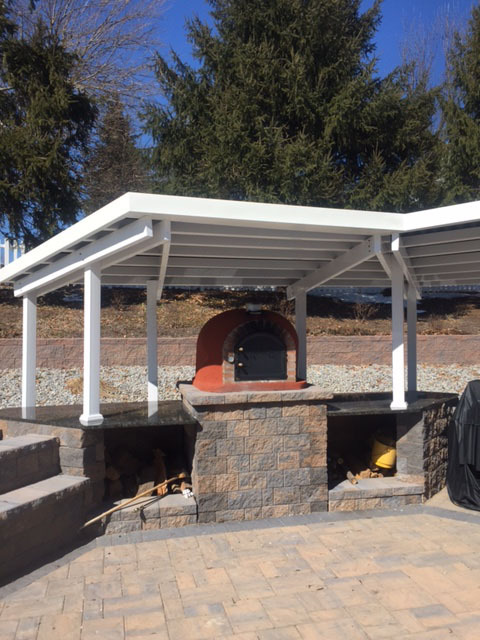 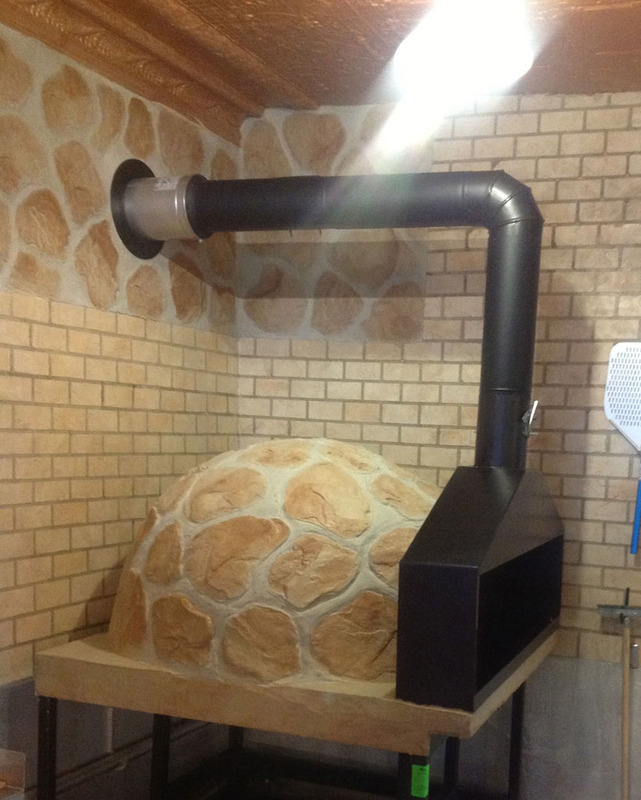 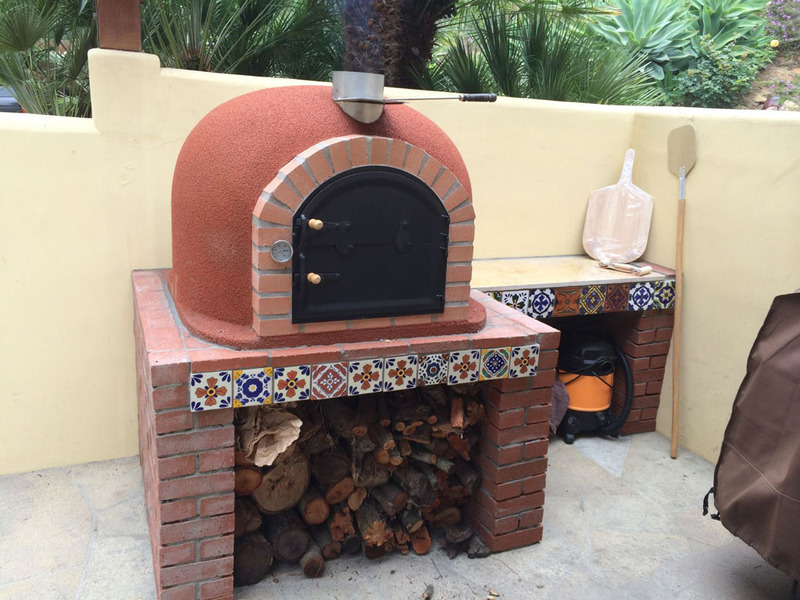 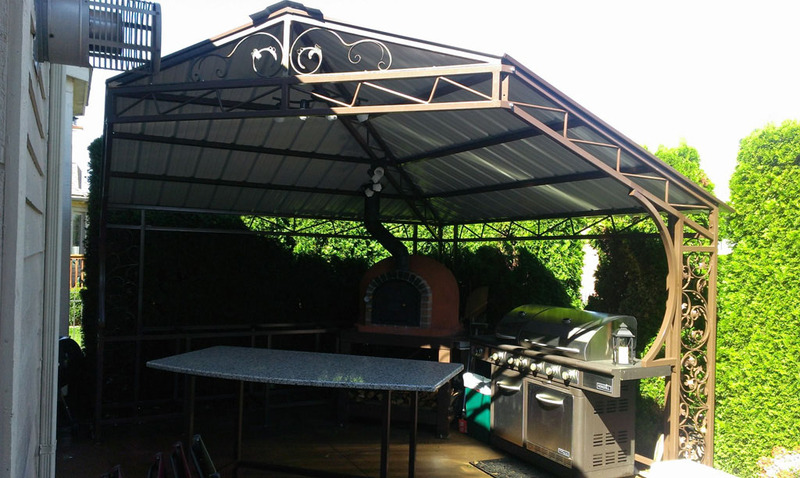 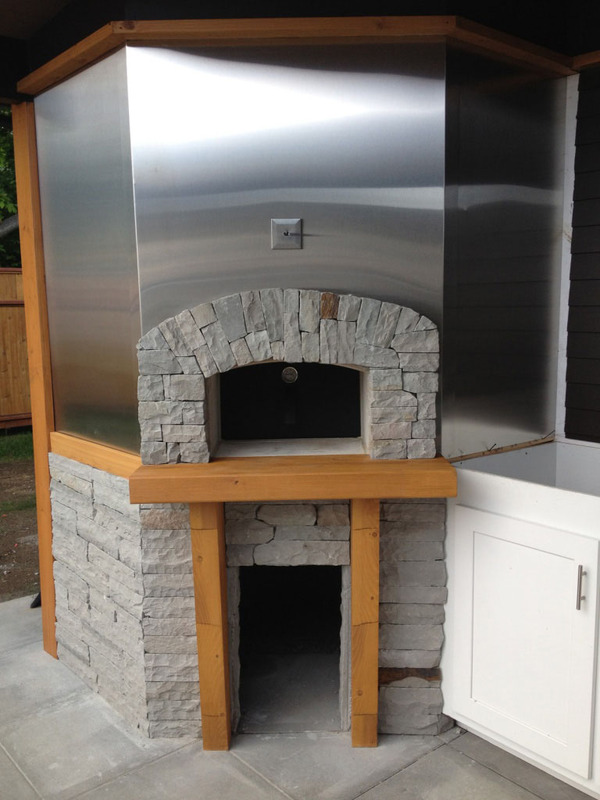 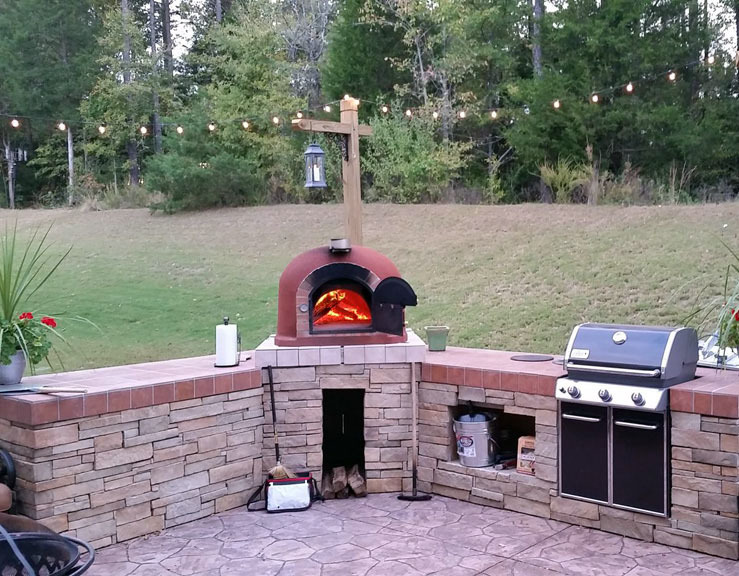 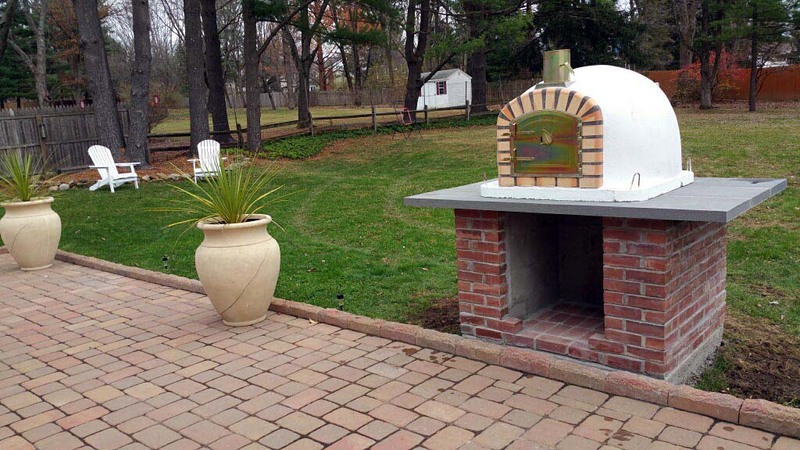 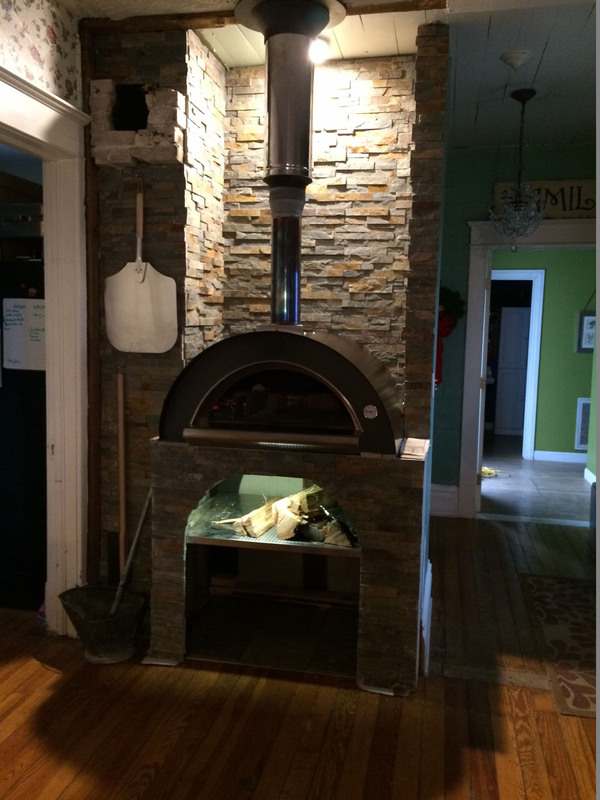 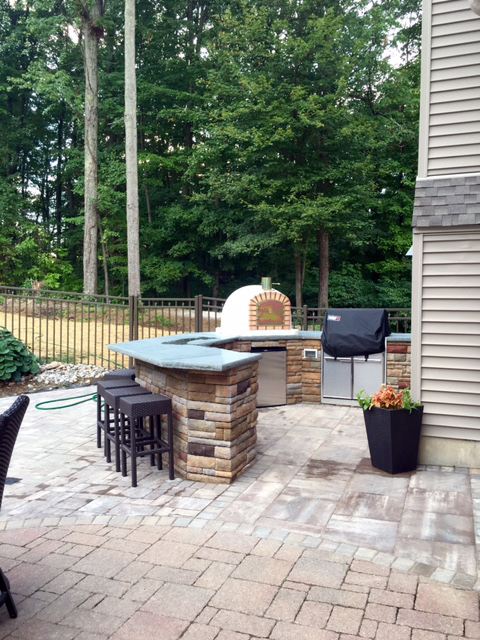 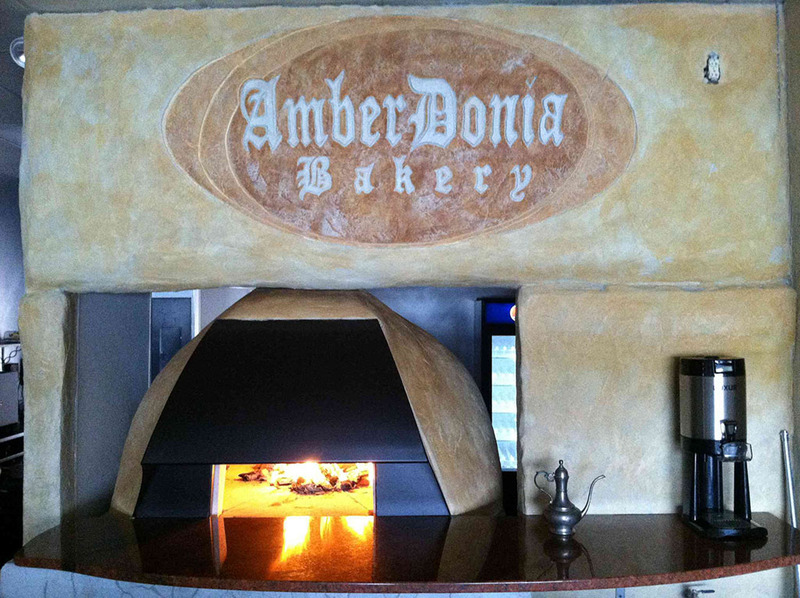 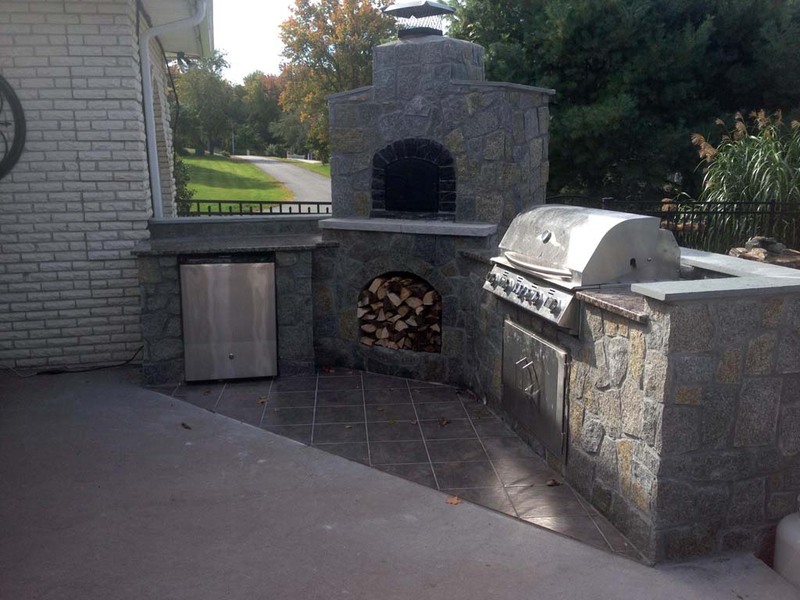 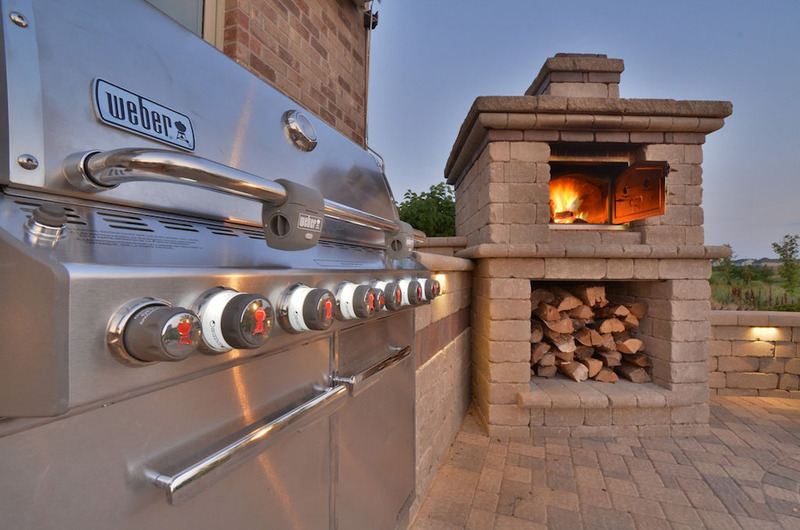 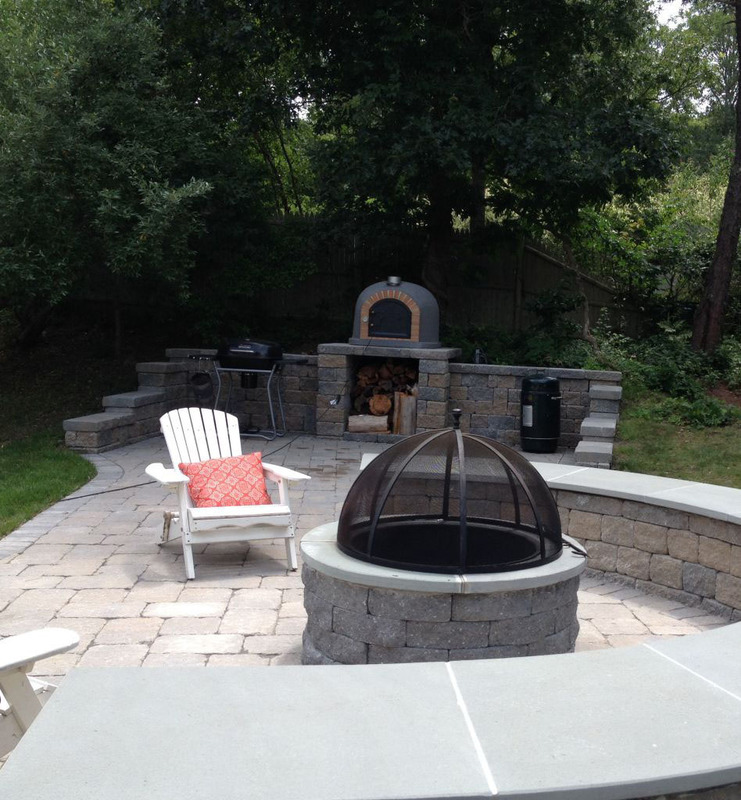 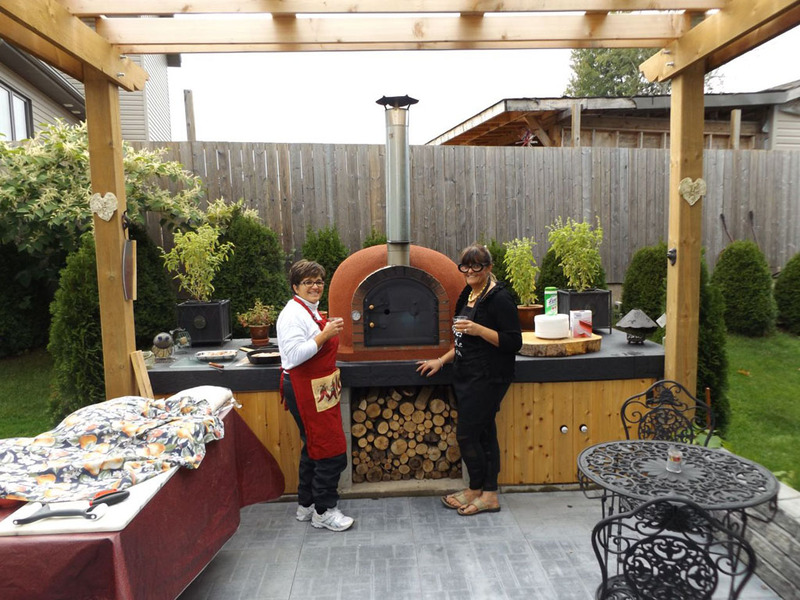 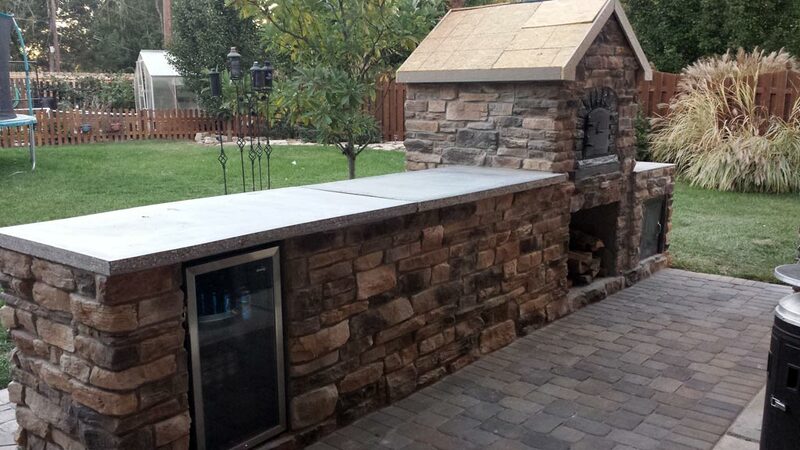 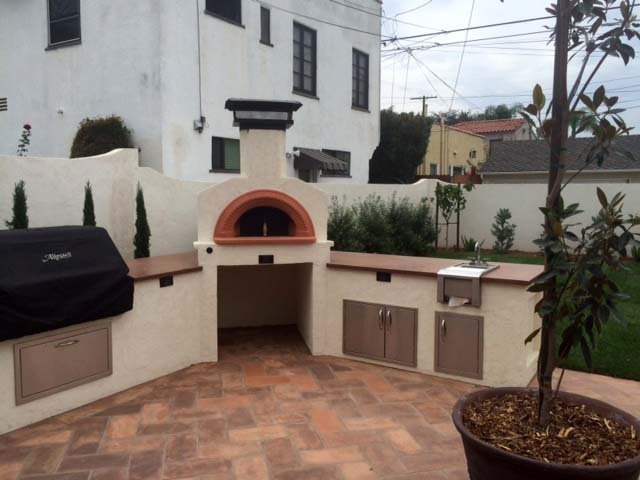 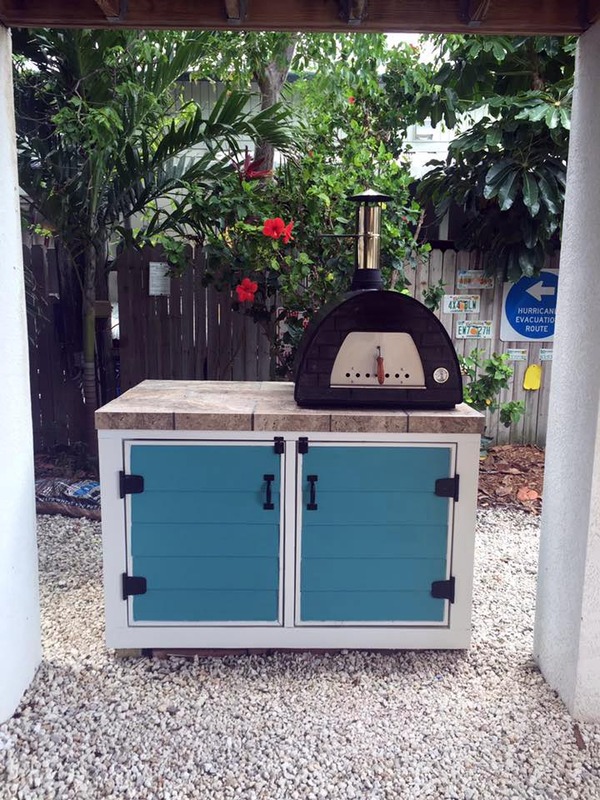 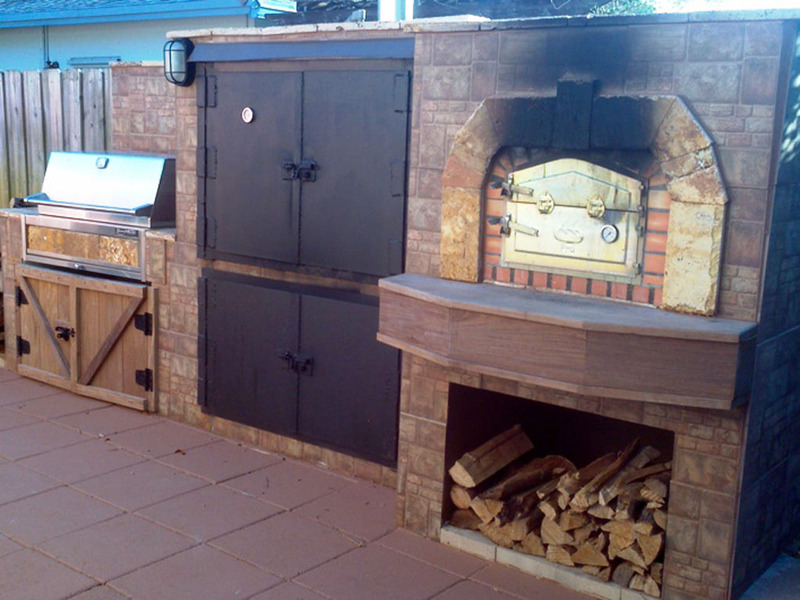 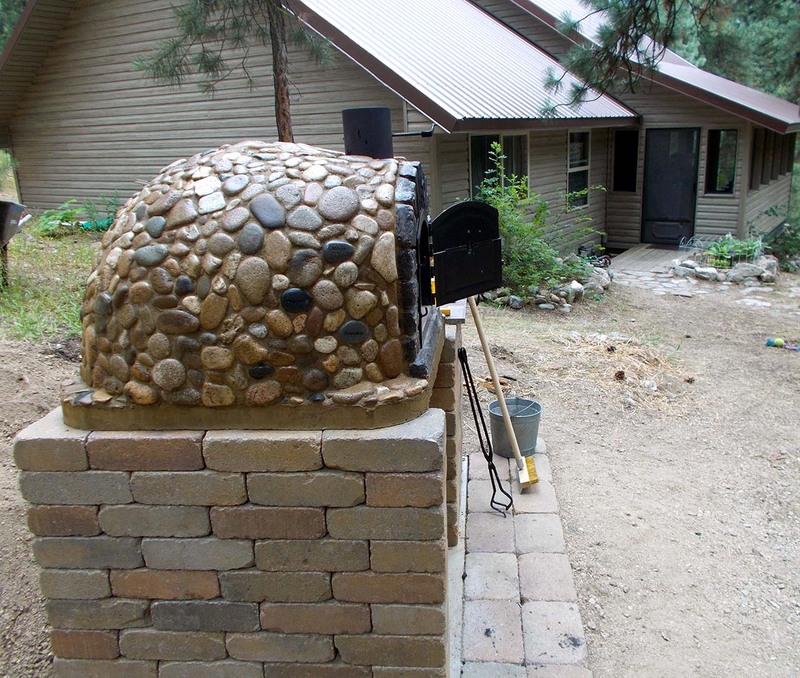 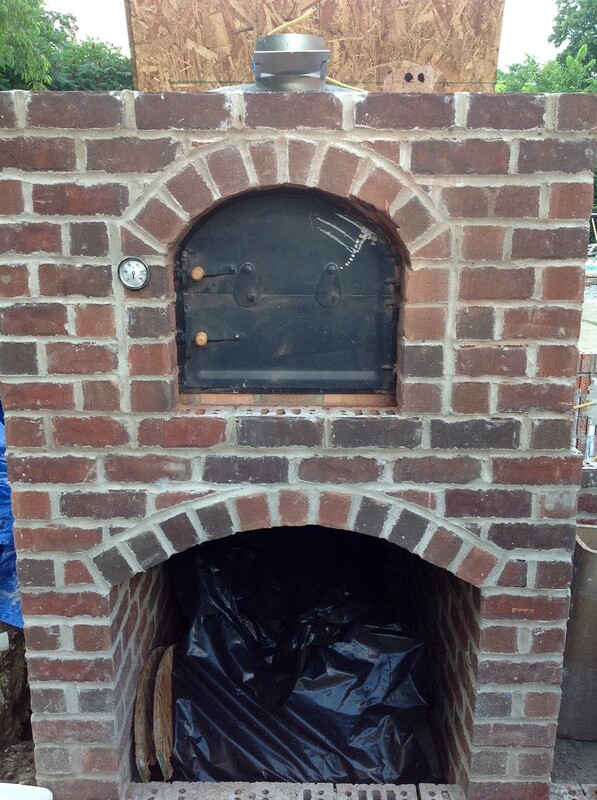 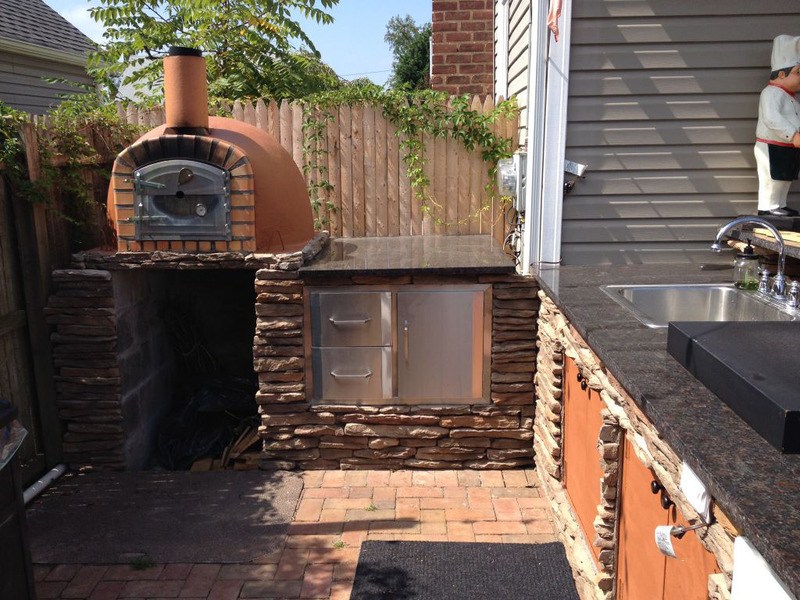 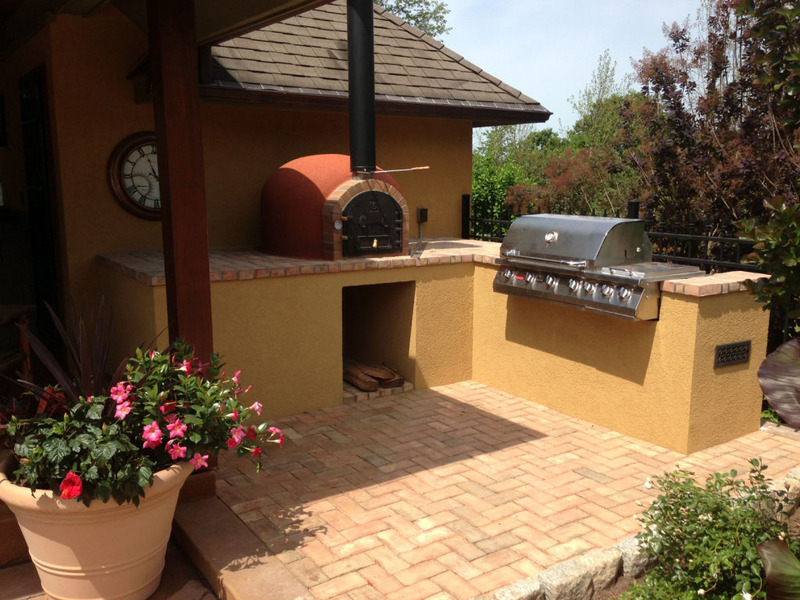 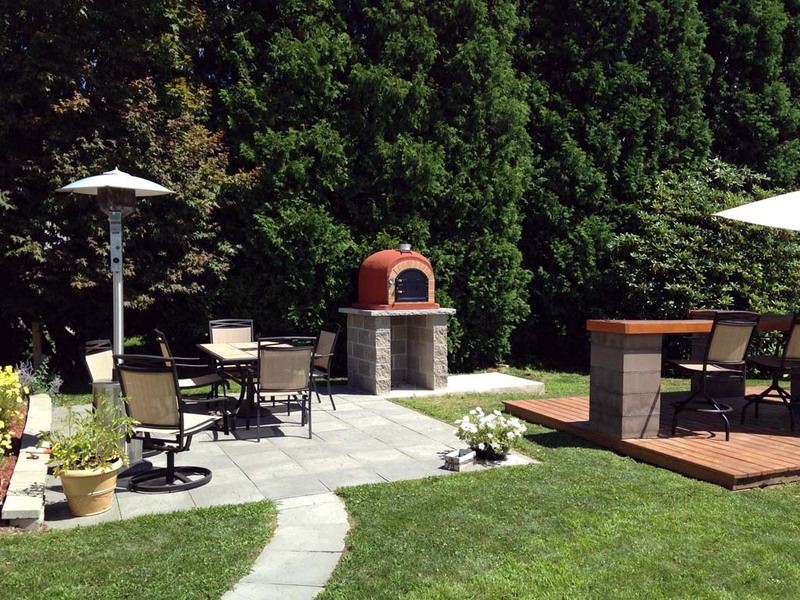 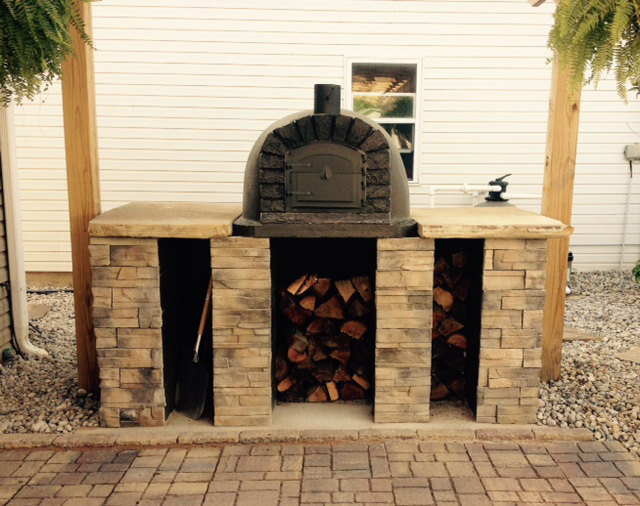 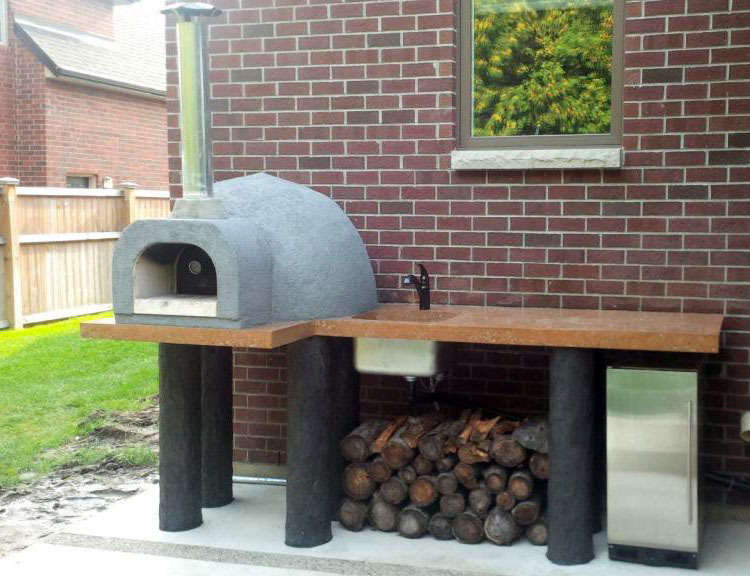 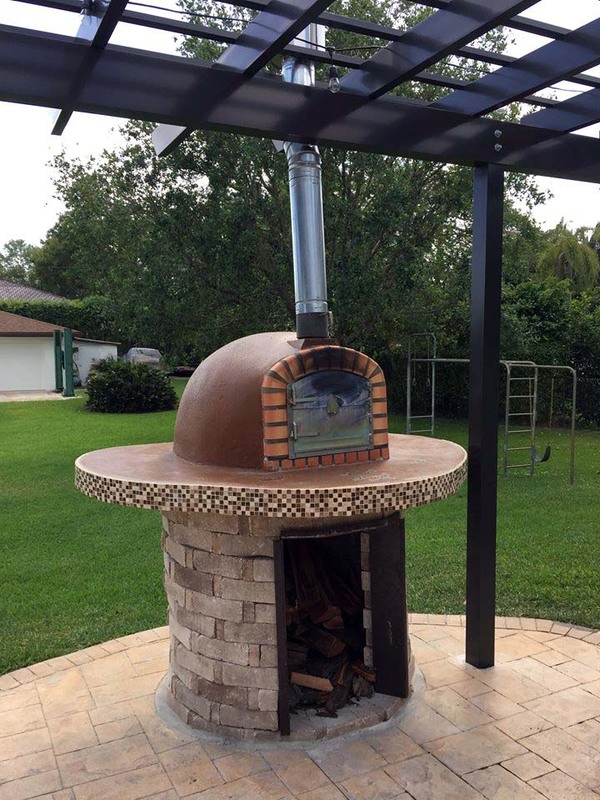 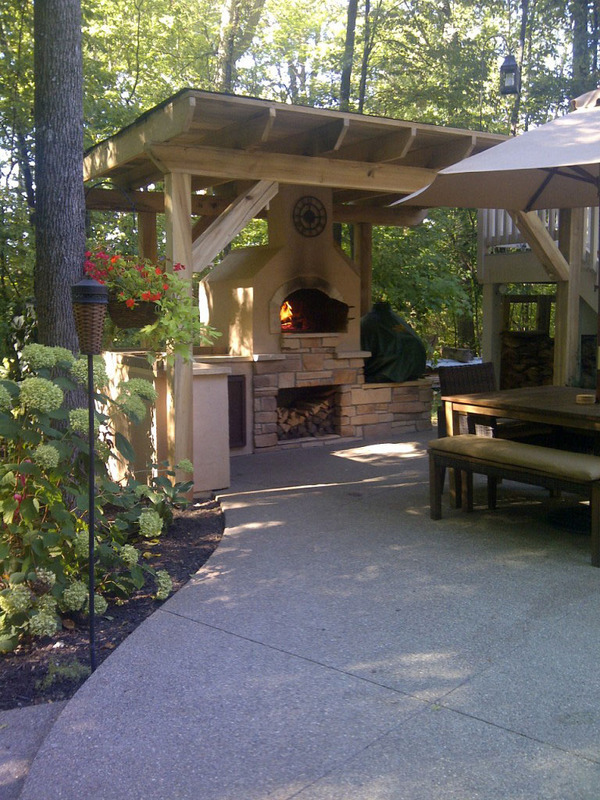 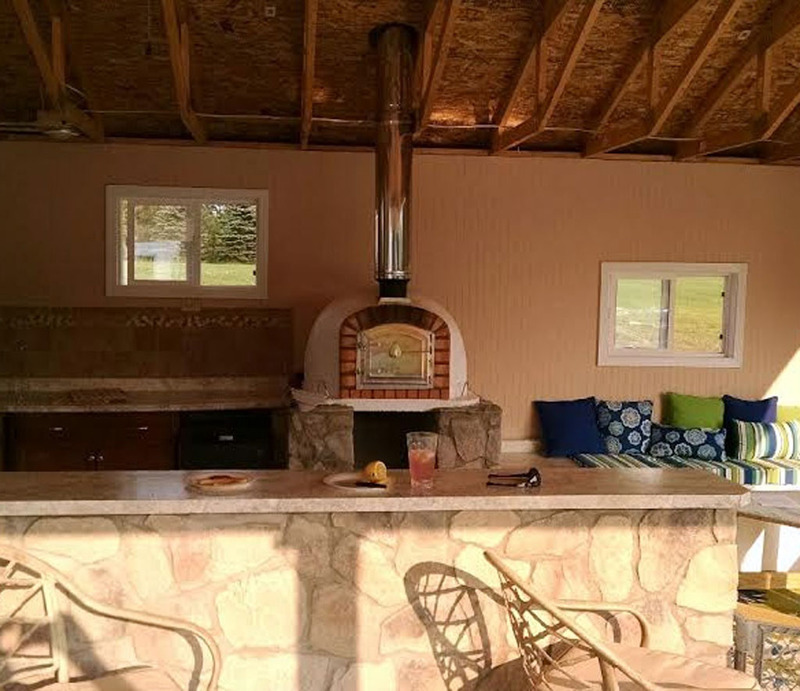 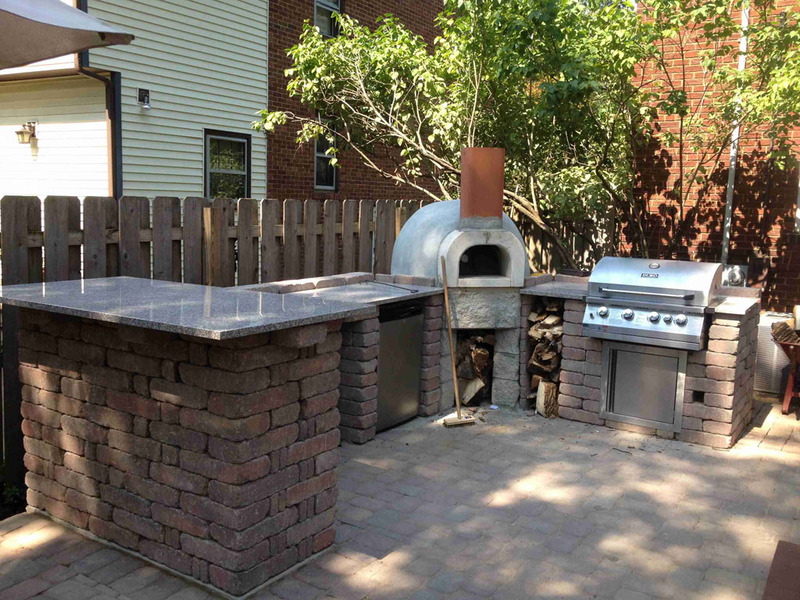 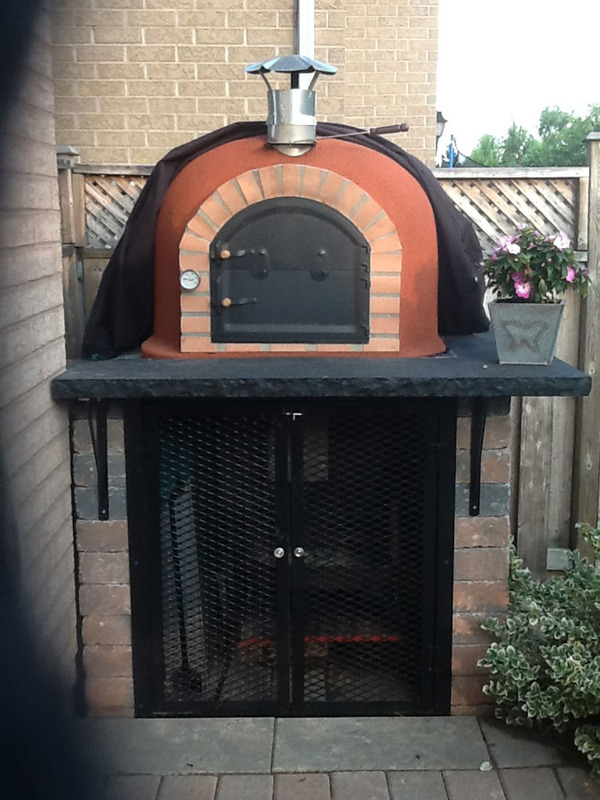 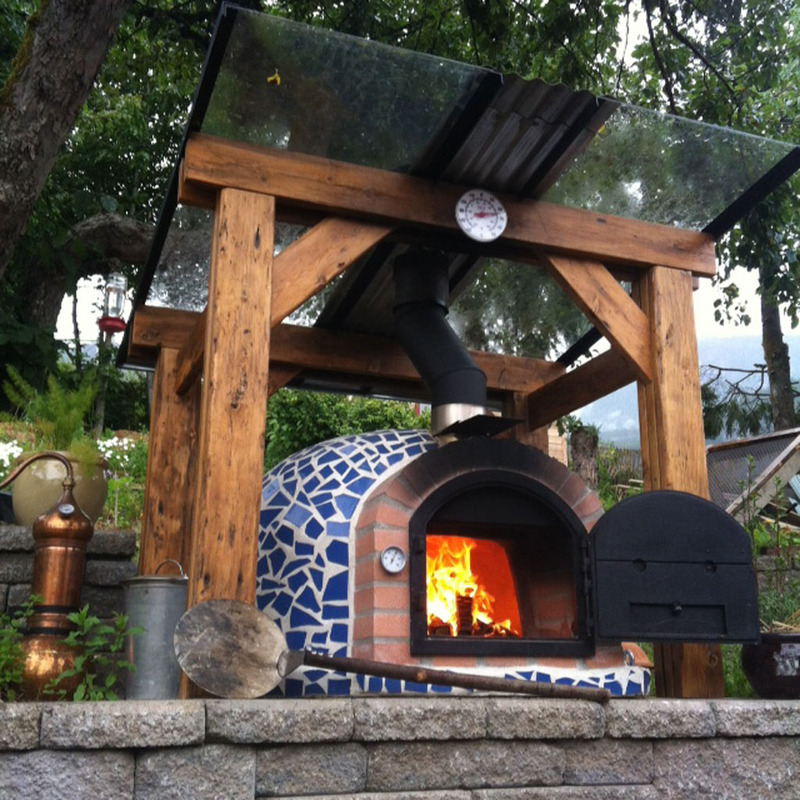 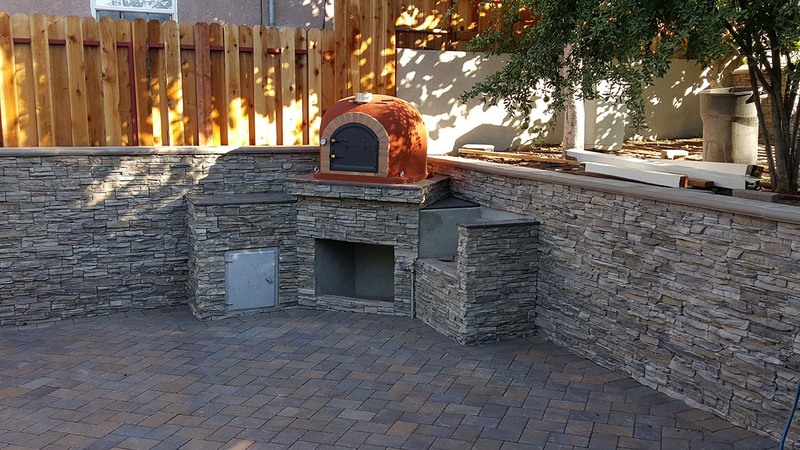 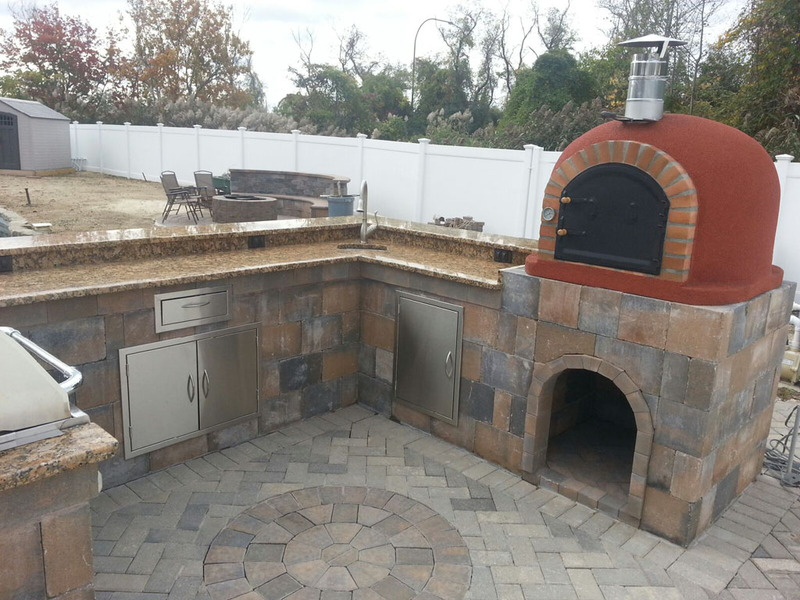 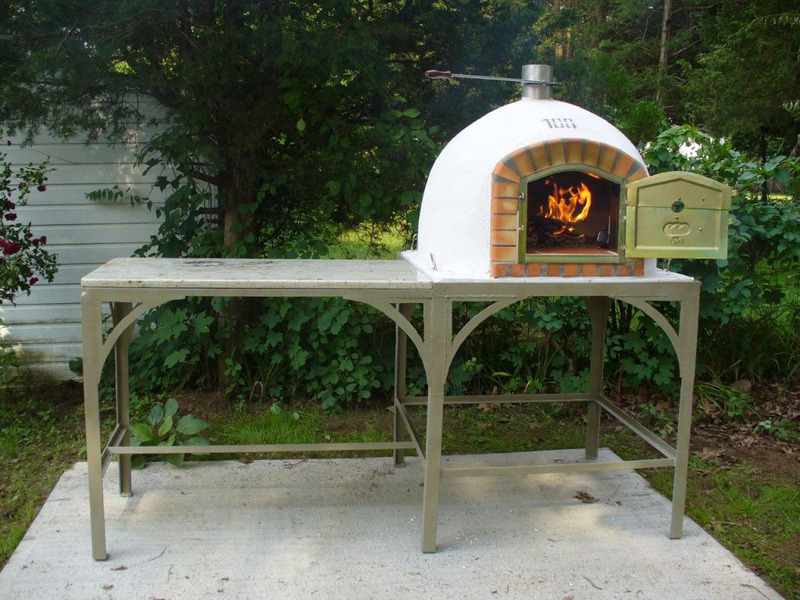 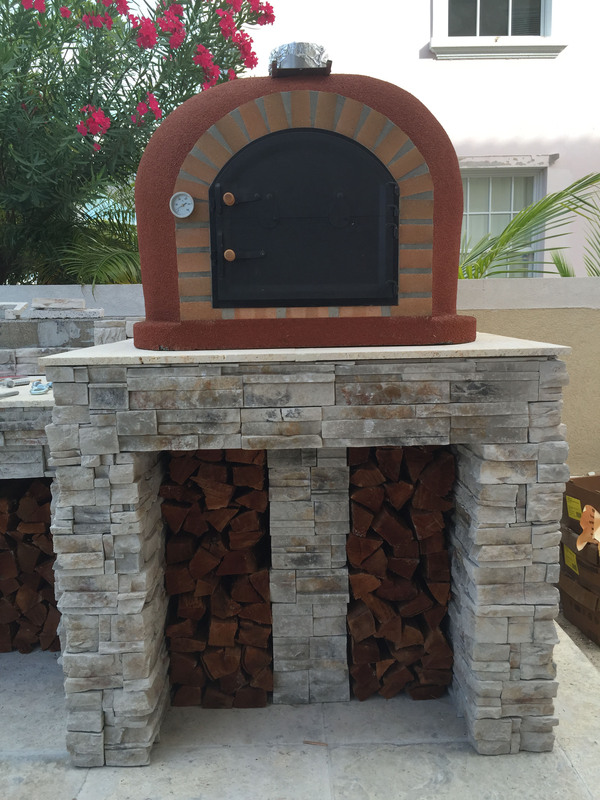 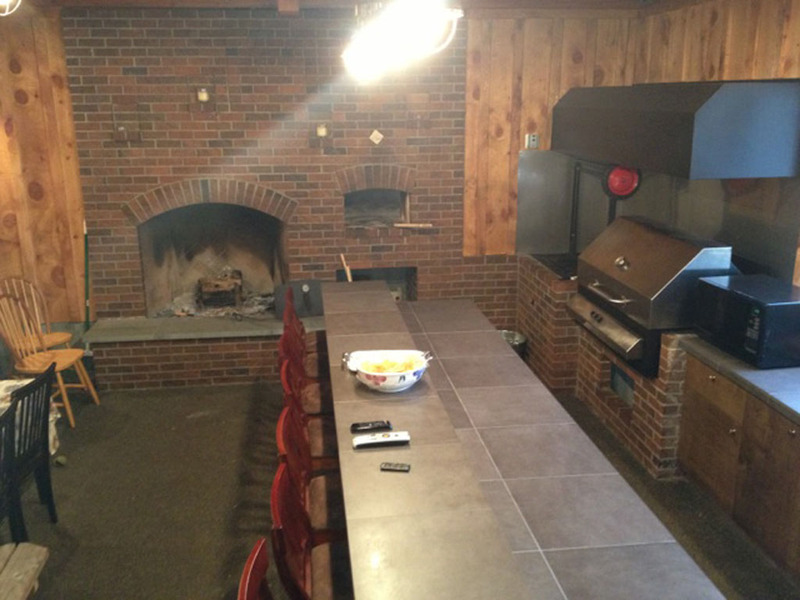 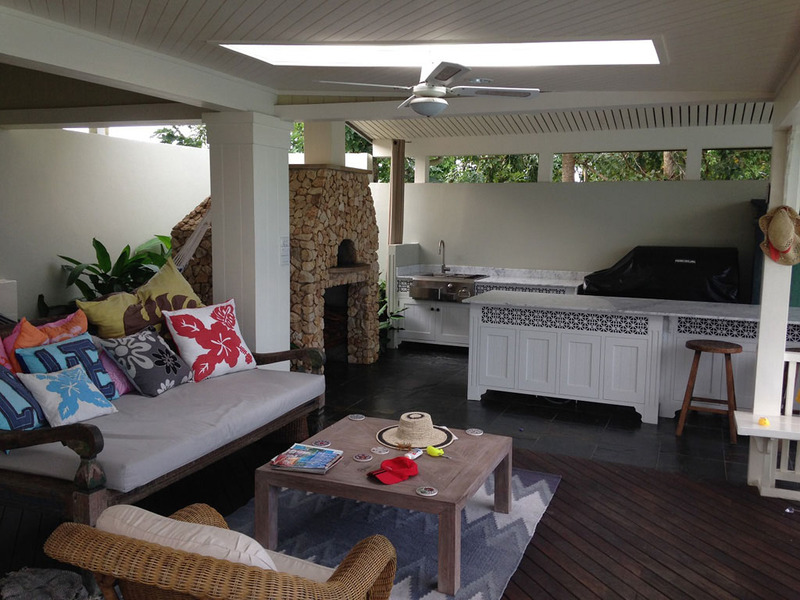 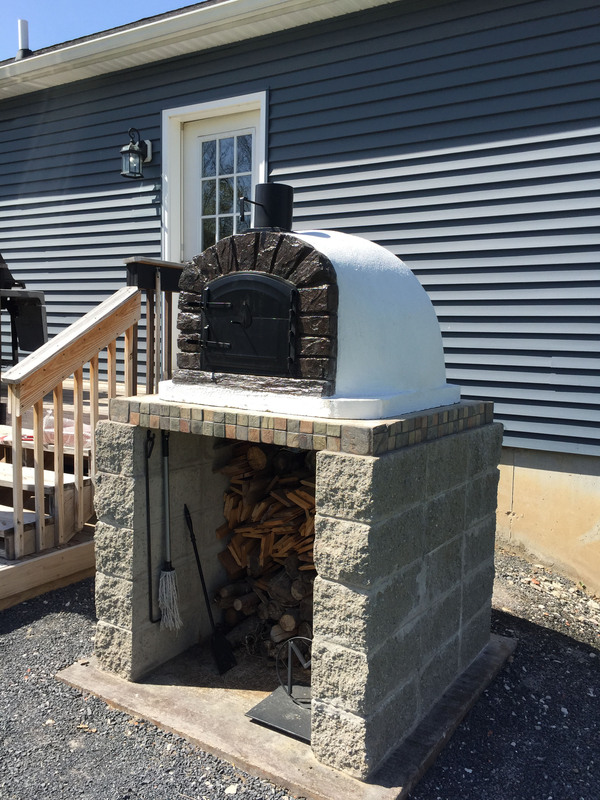 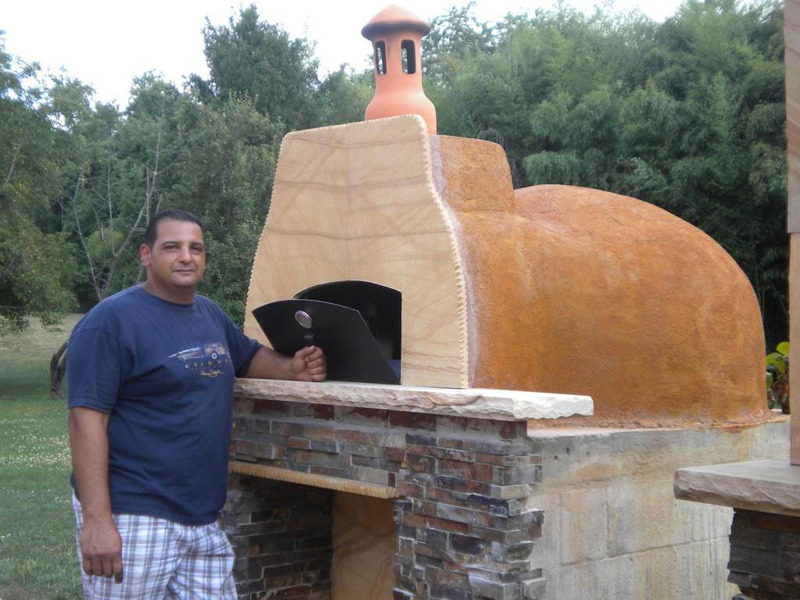 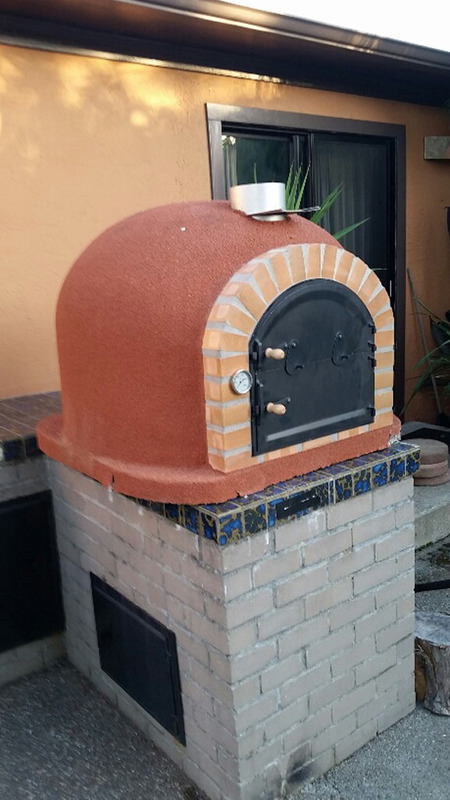 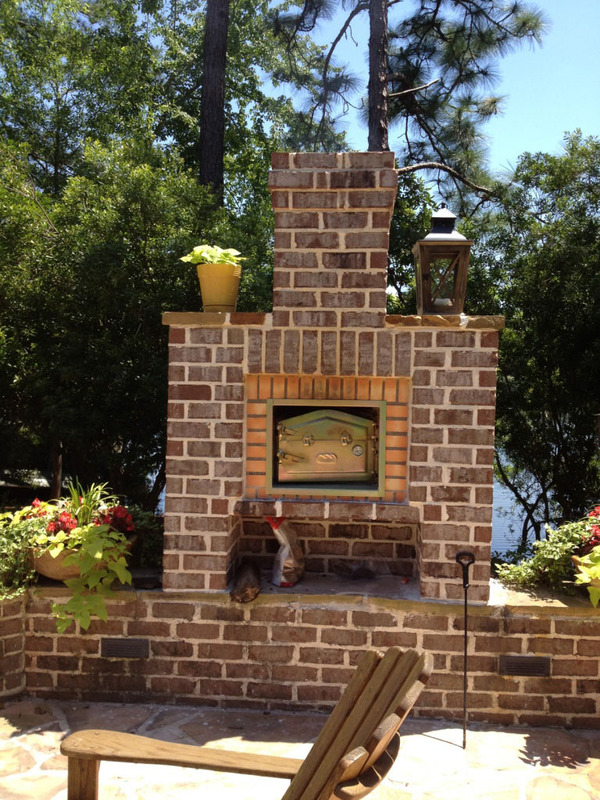 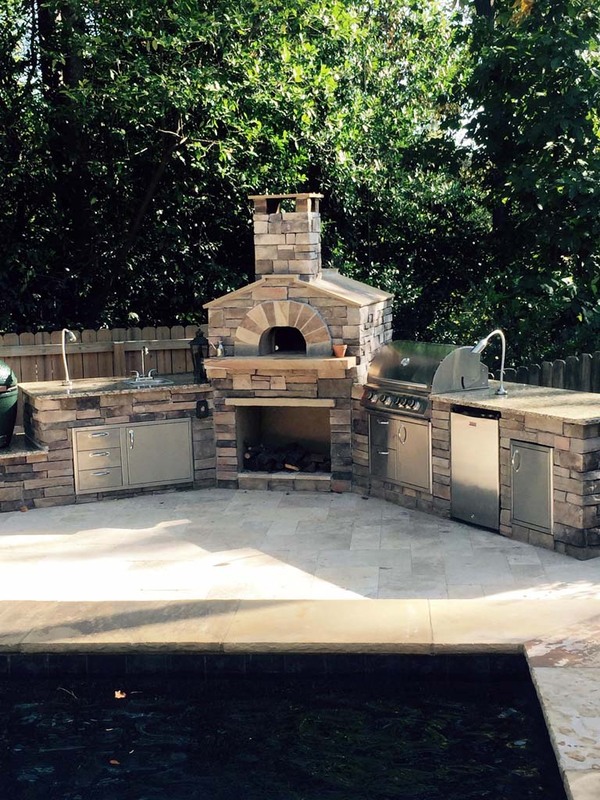 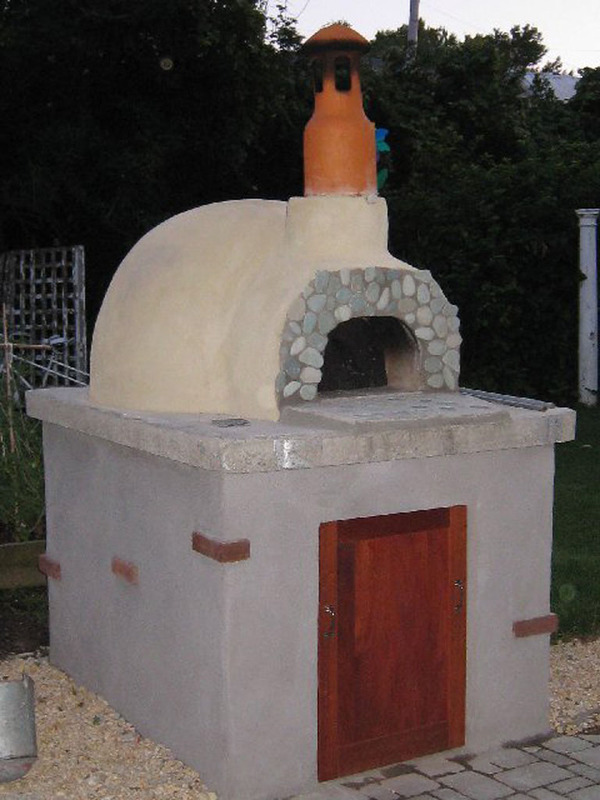 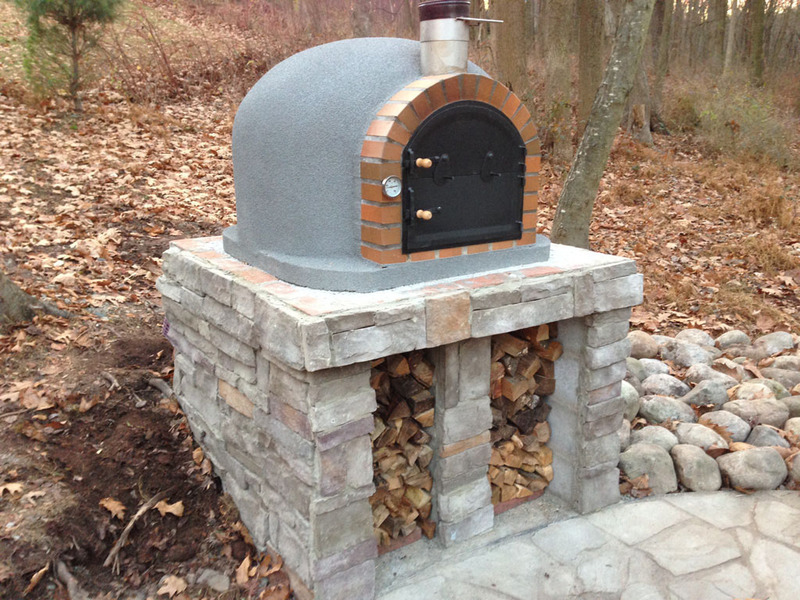 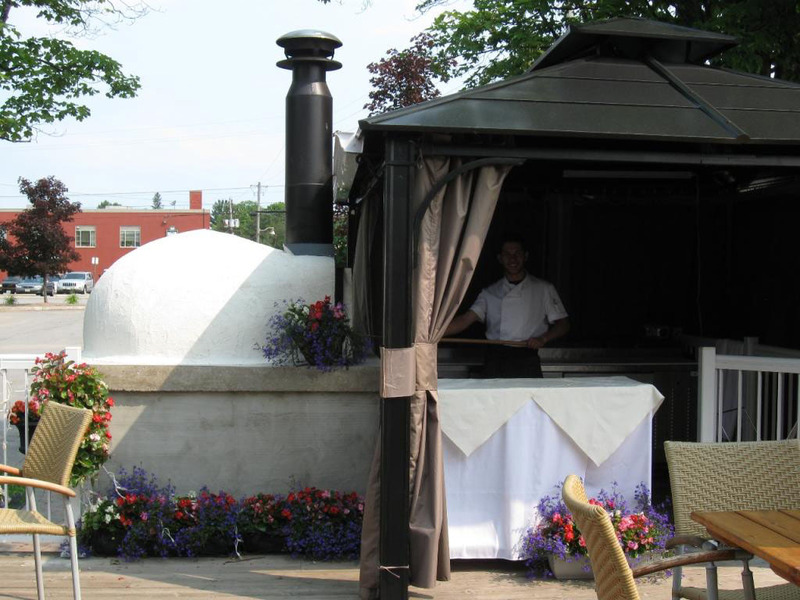 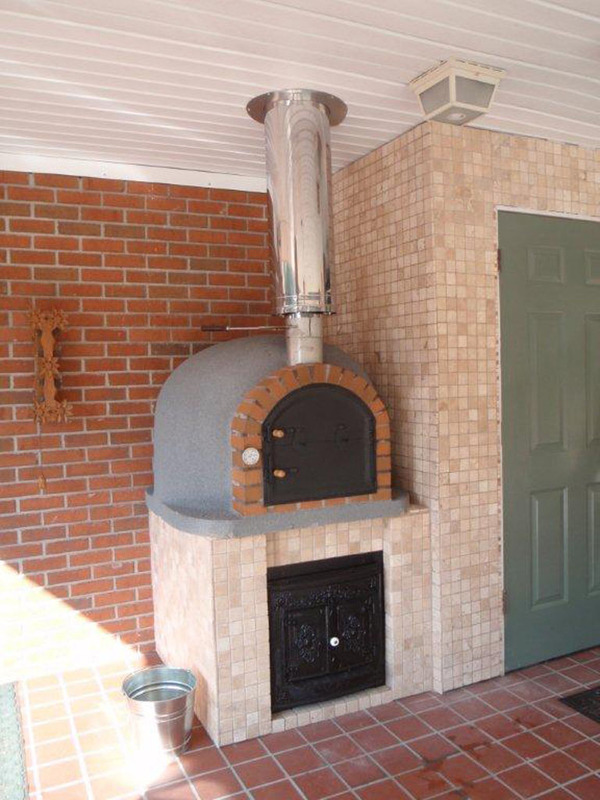 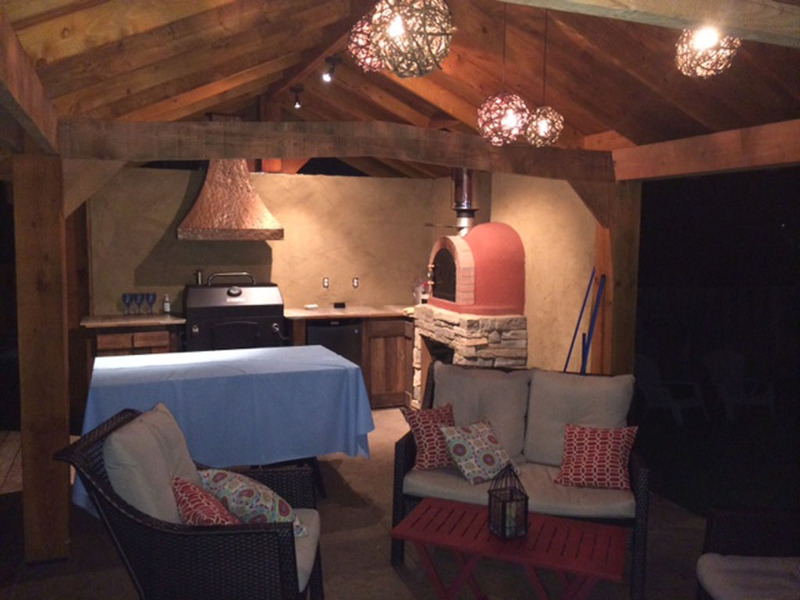 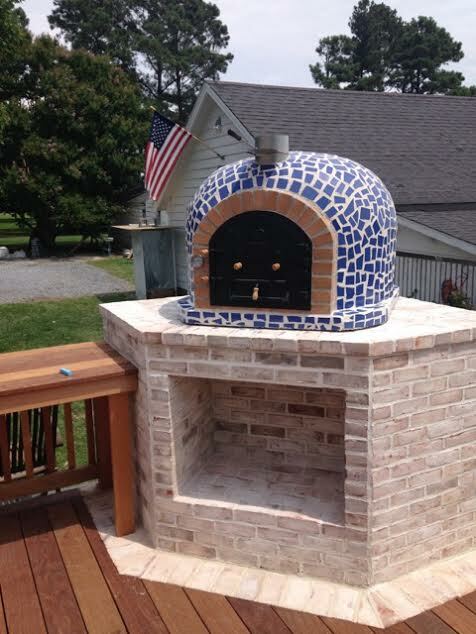 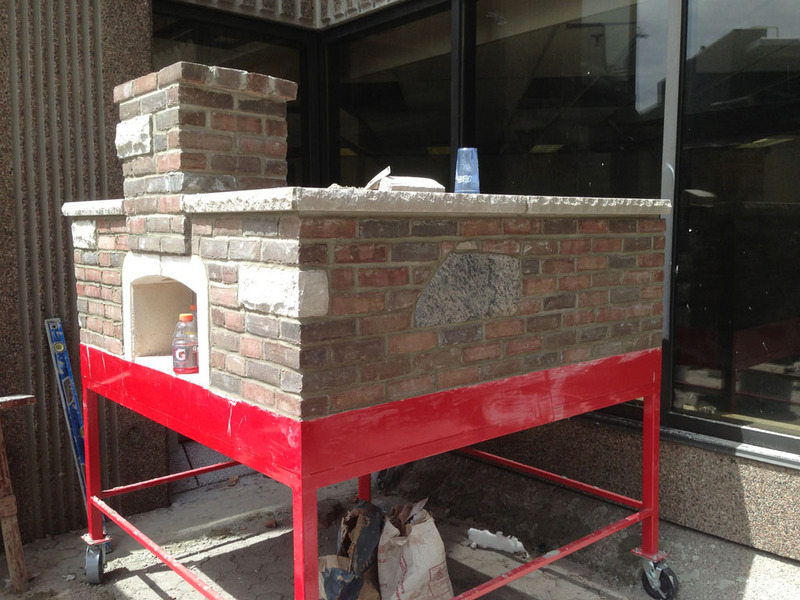 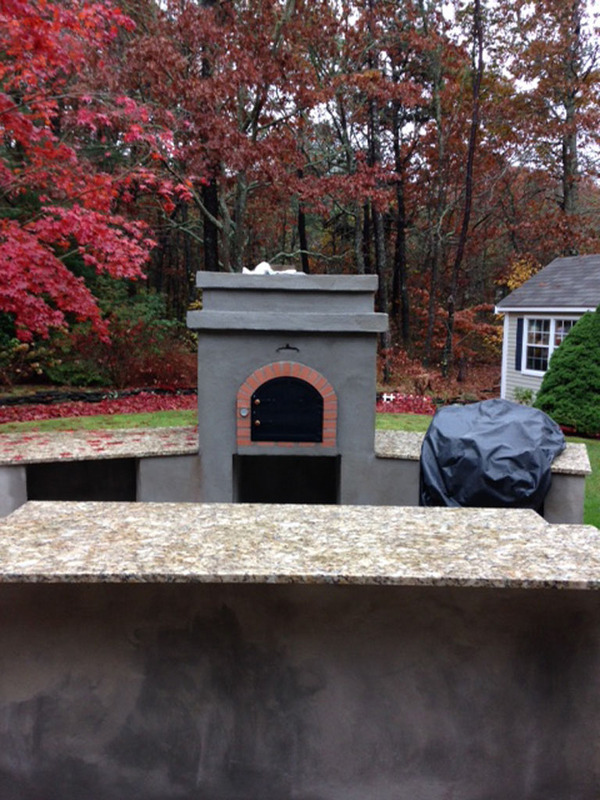 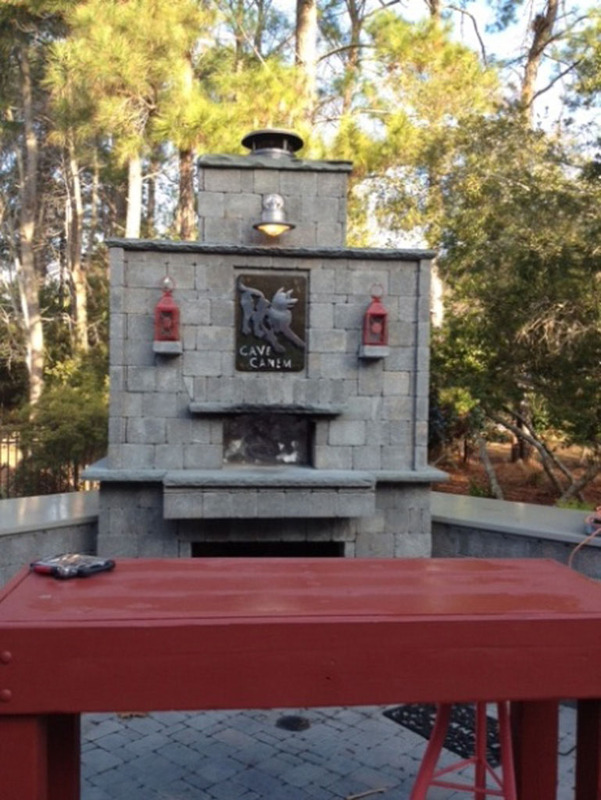 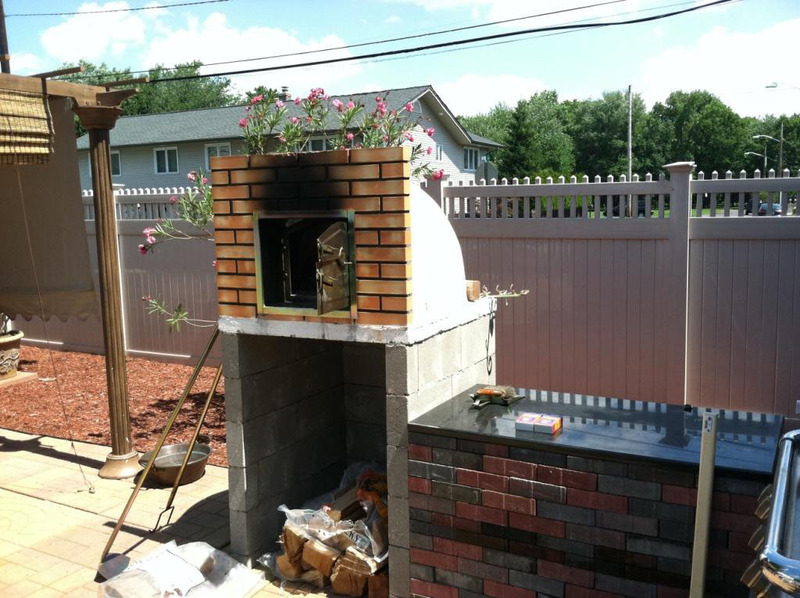 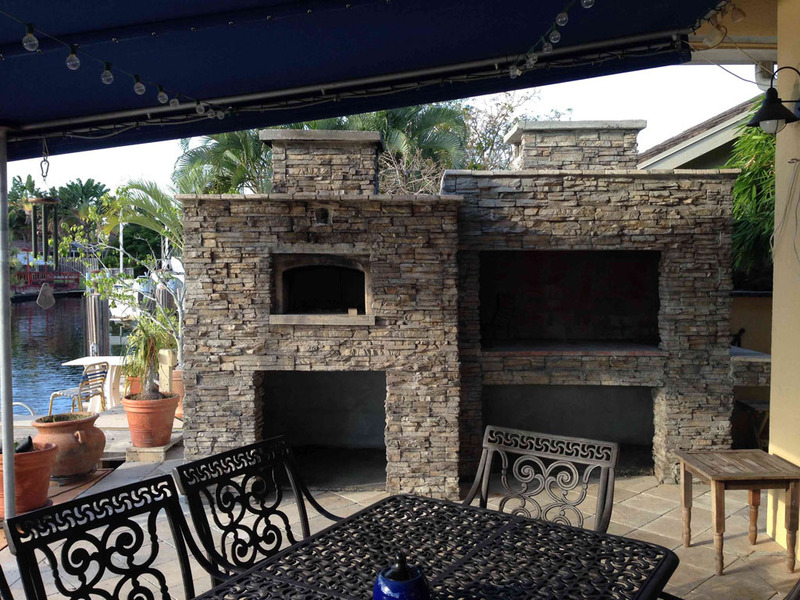 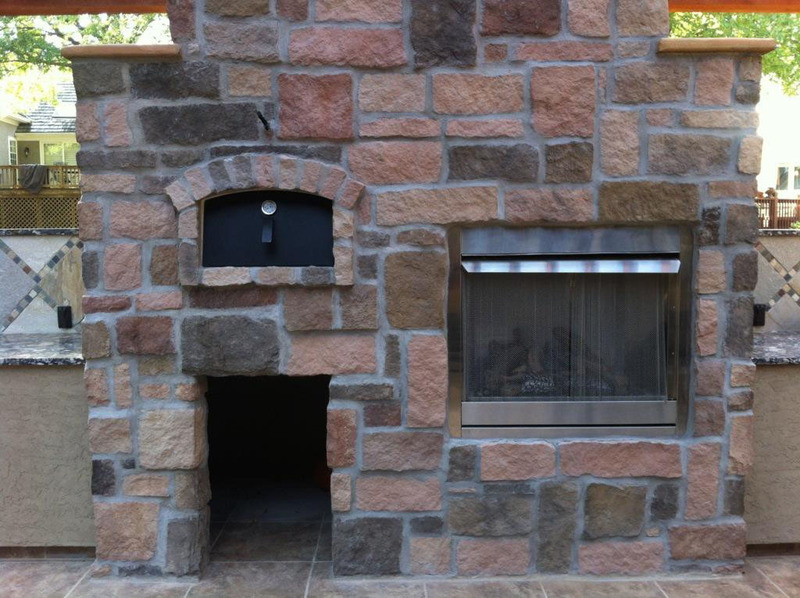 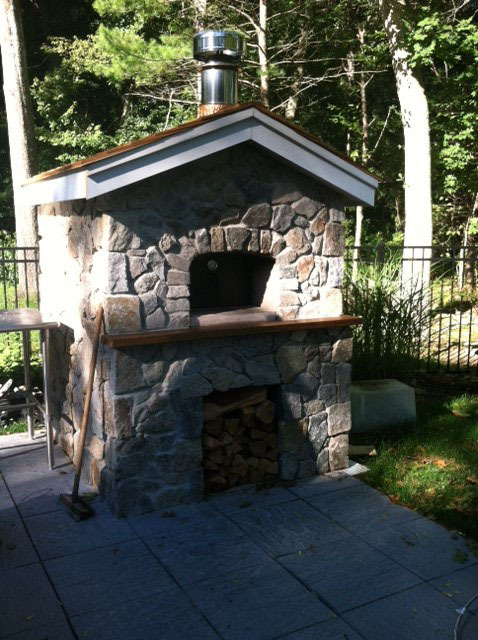 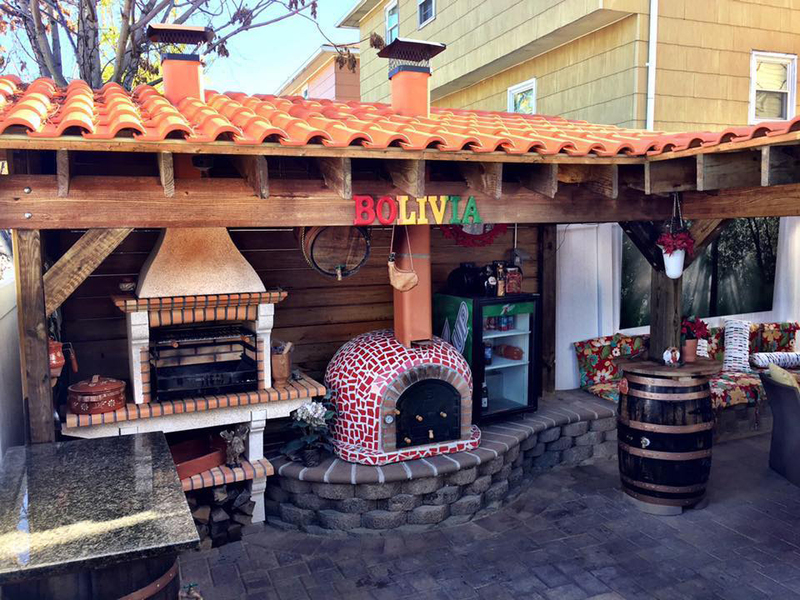 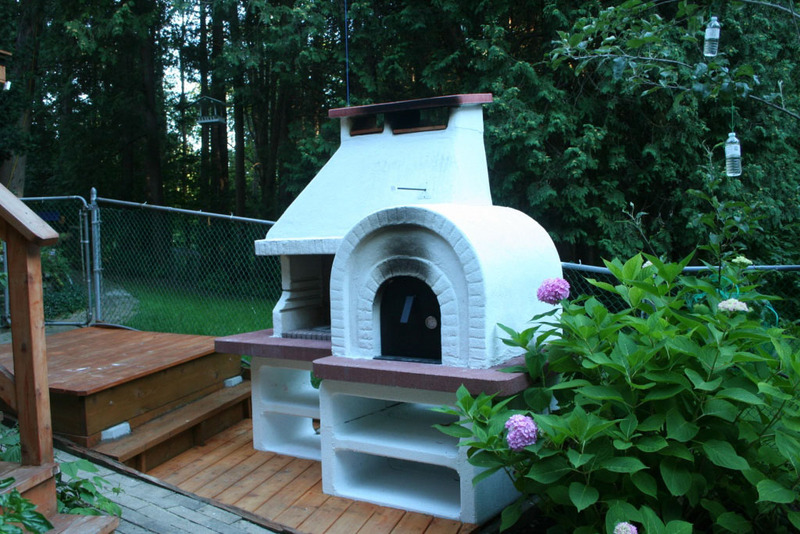 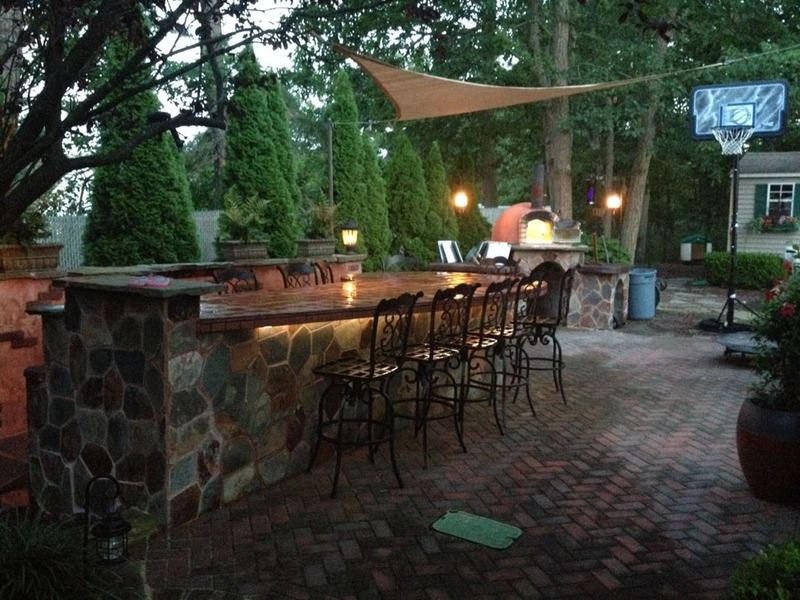 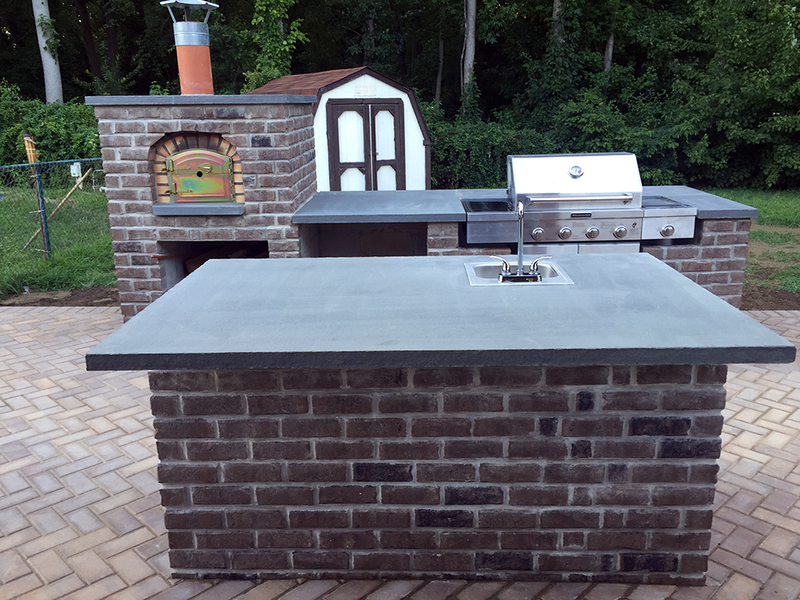 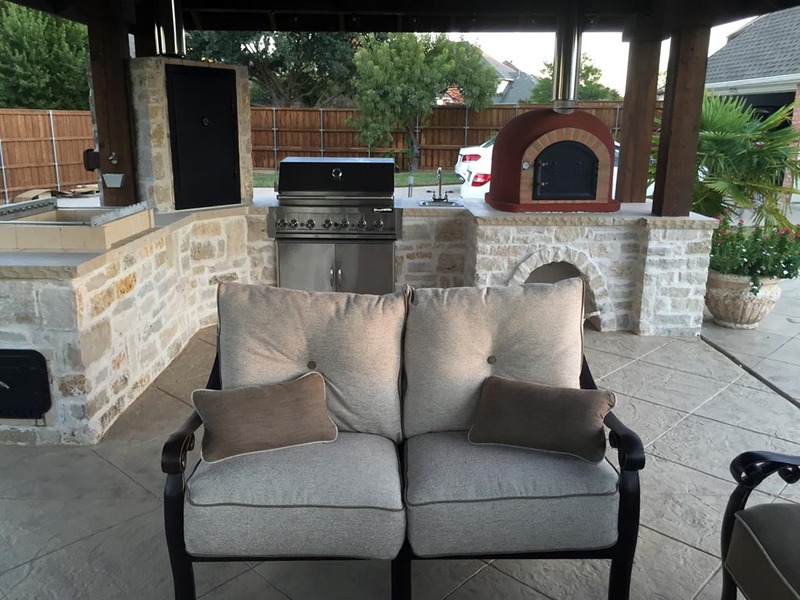 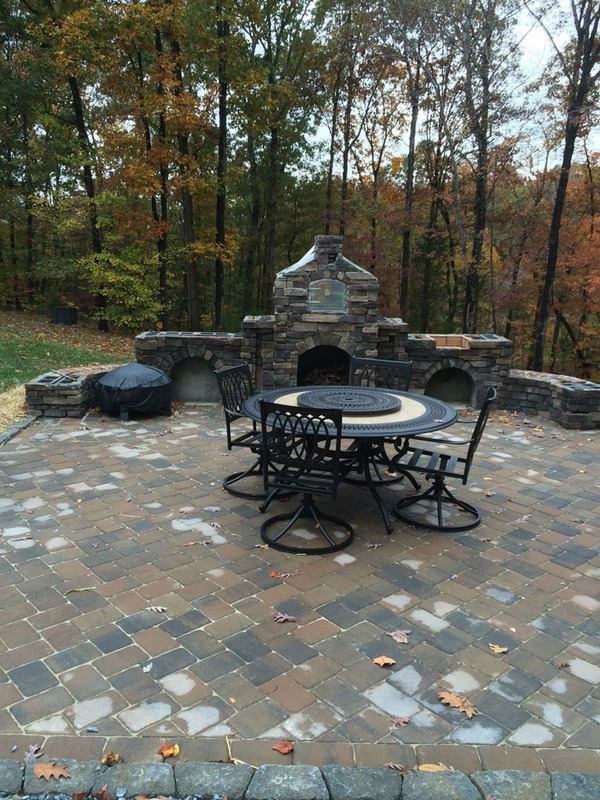 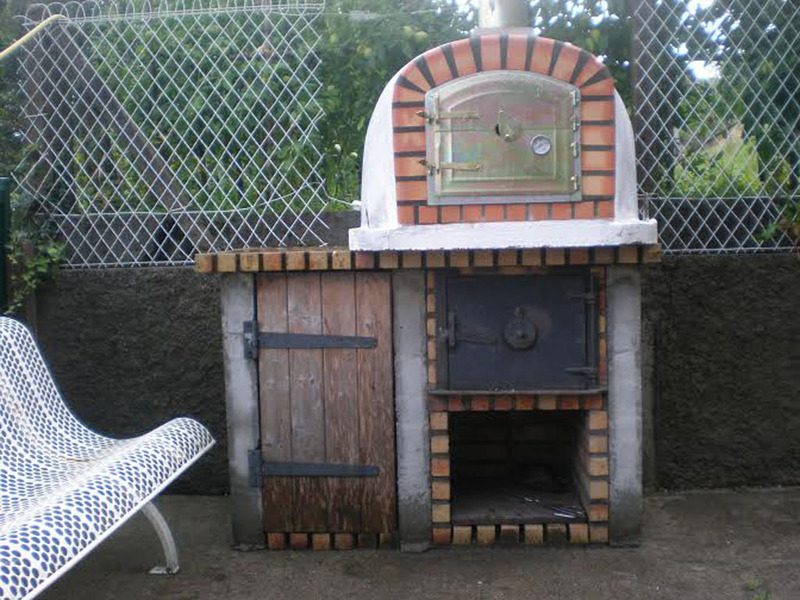 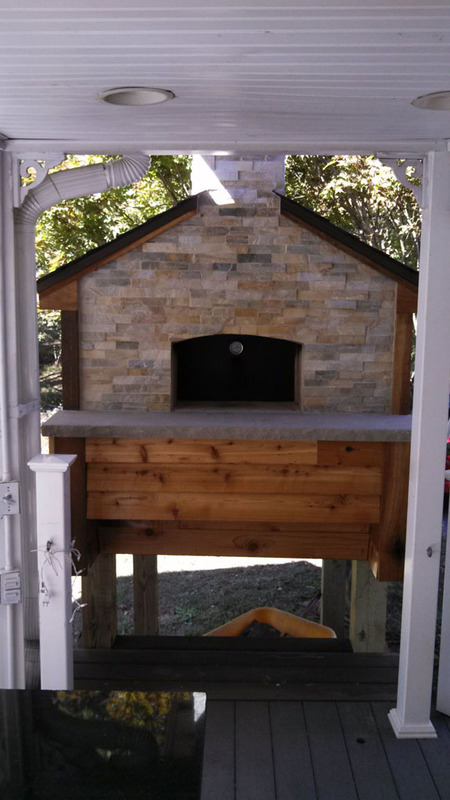 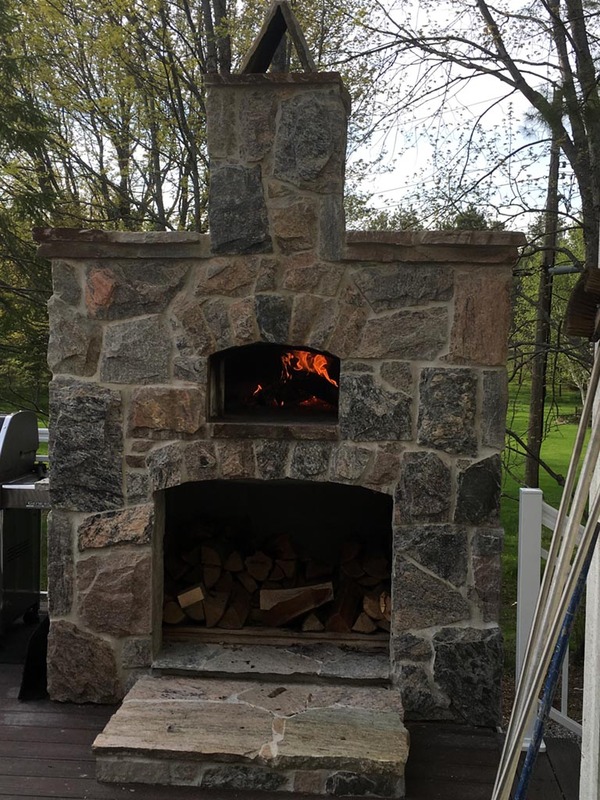 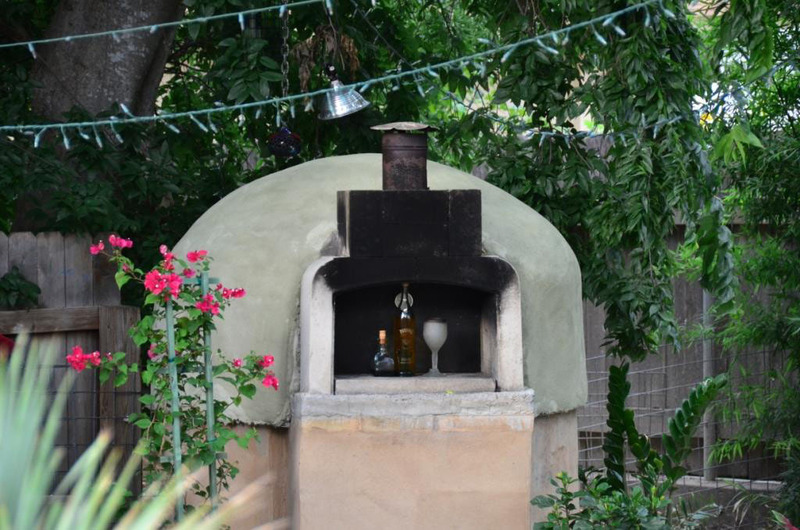 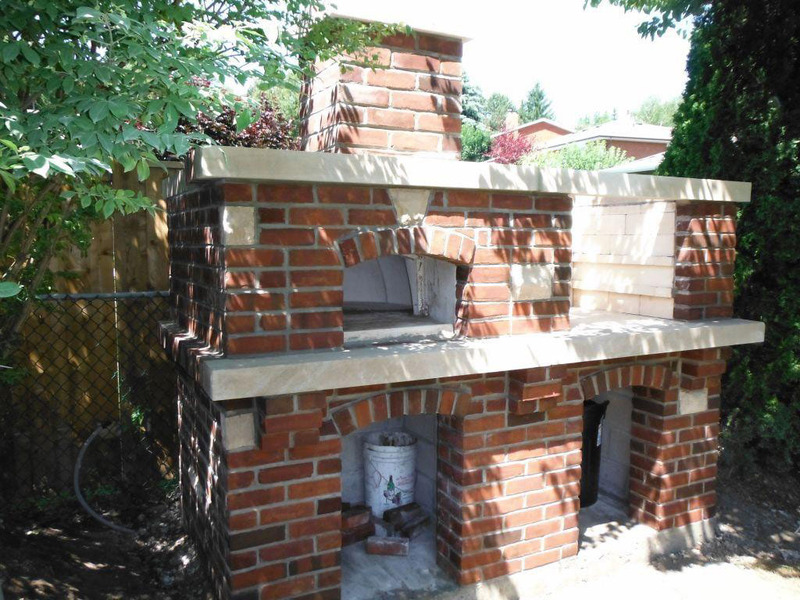 Here you can find pictures of our outdoor pizza ovens installed by our customers. 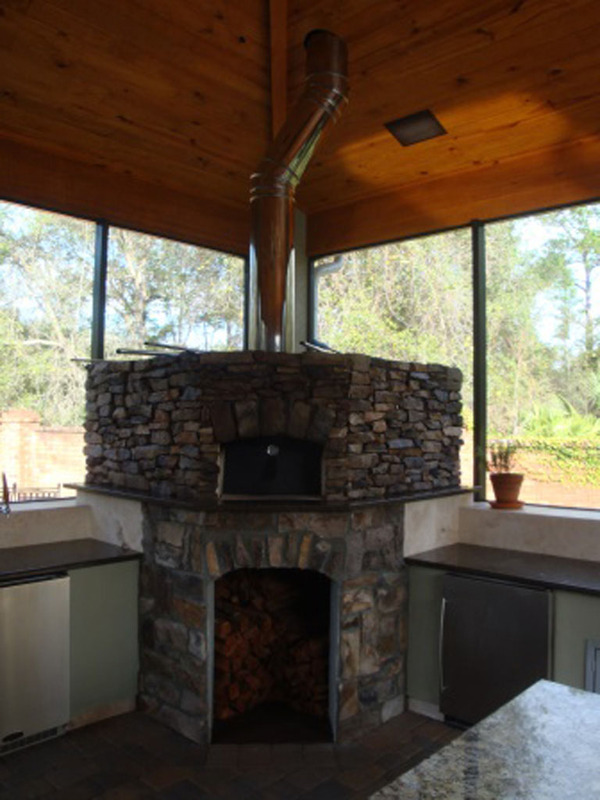 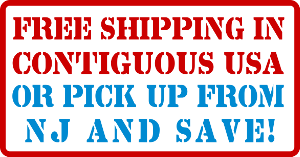 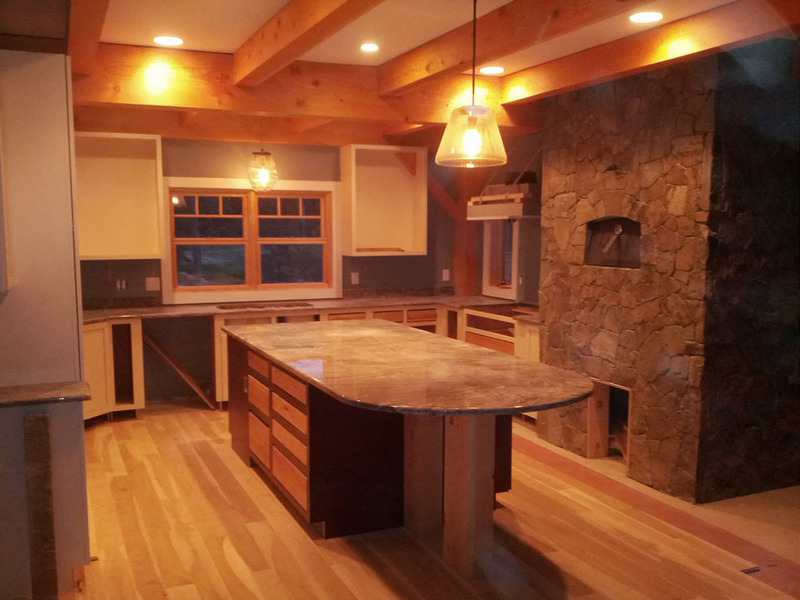 You can also find whole building projects on our Projects page. 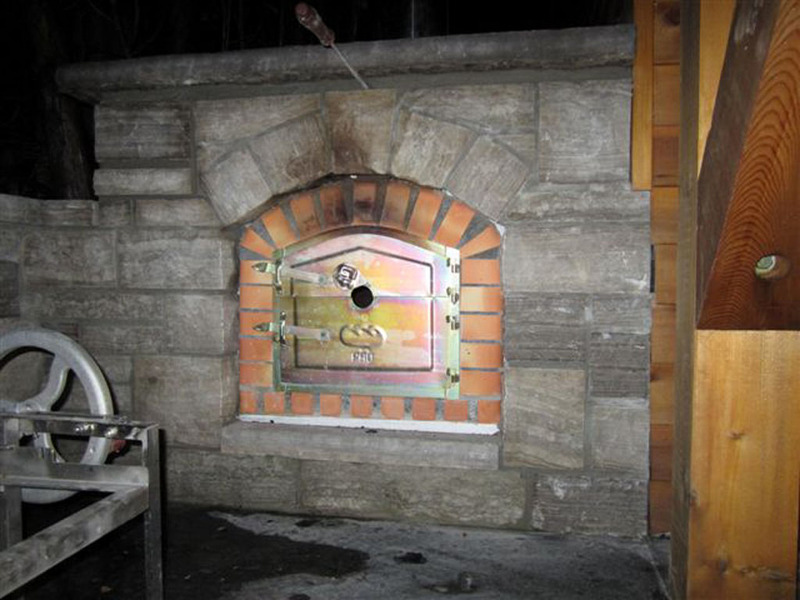 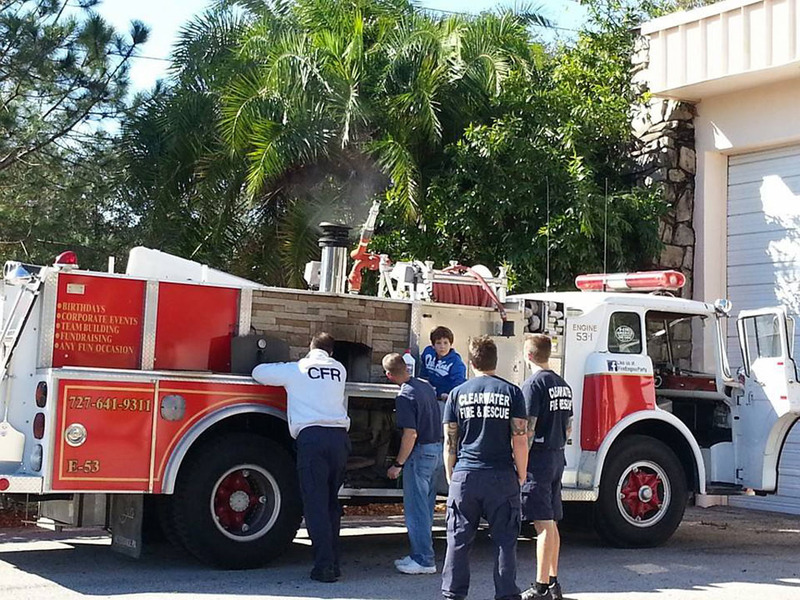 Some of the pictures here show our discontinued ovens. 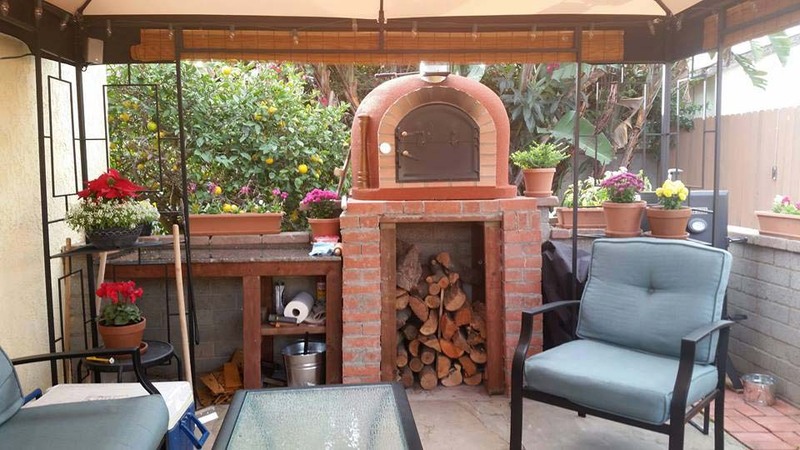 Do you have a picture for our gallery? 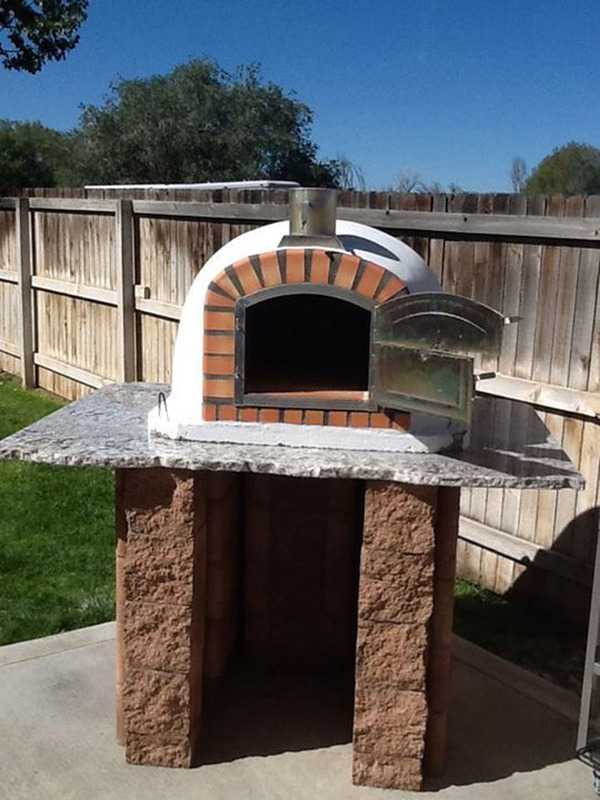 Please send it! 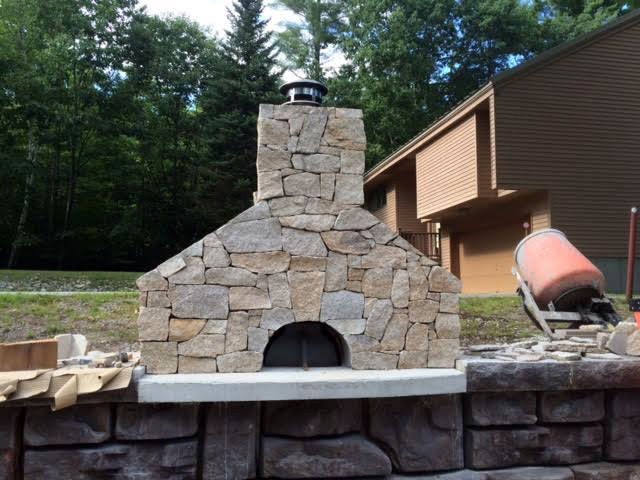 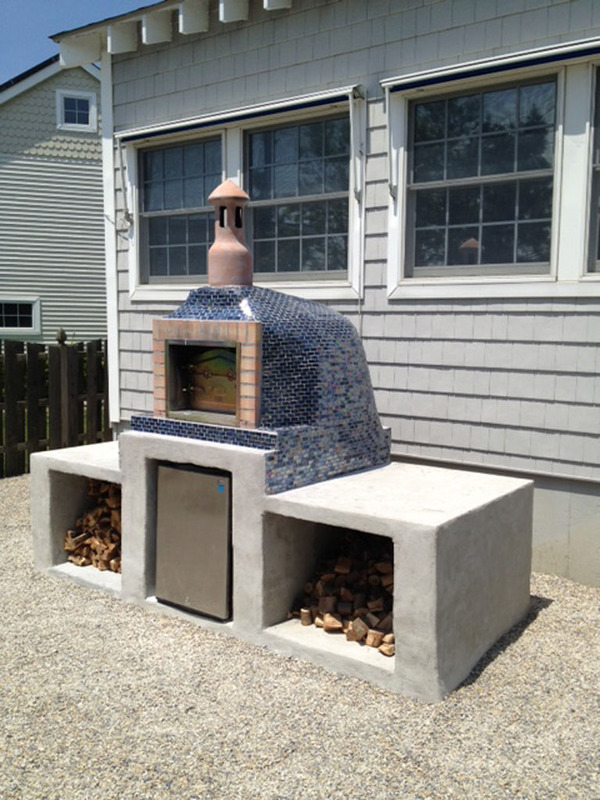 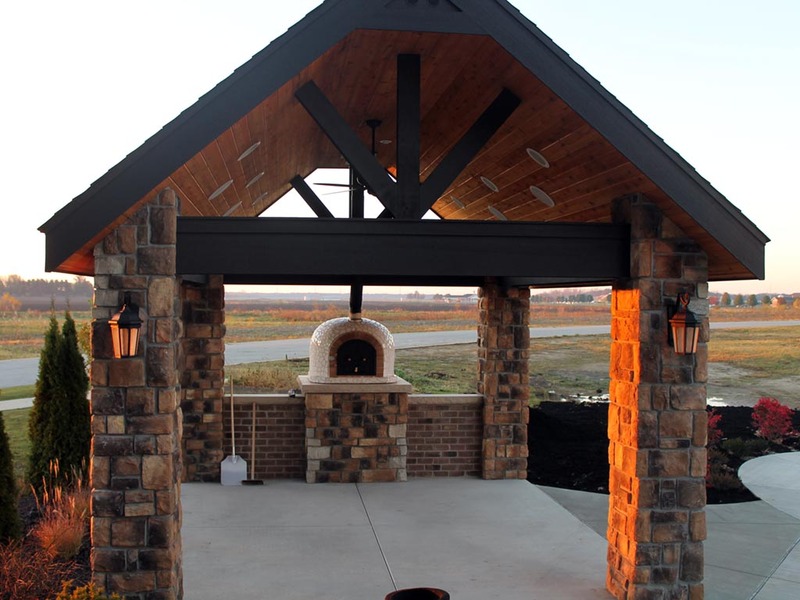 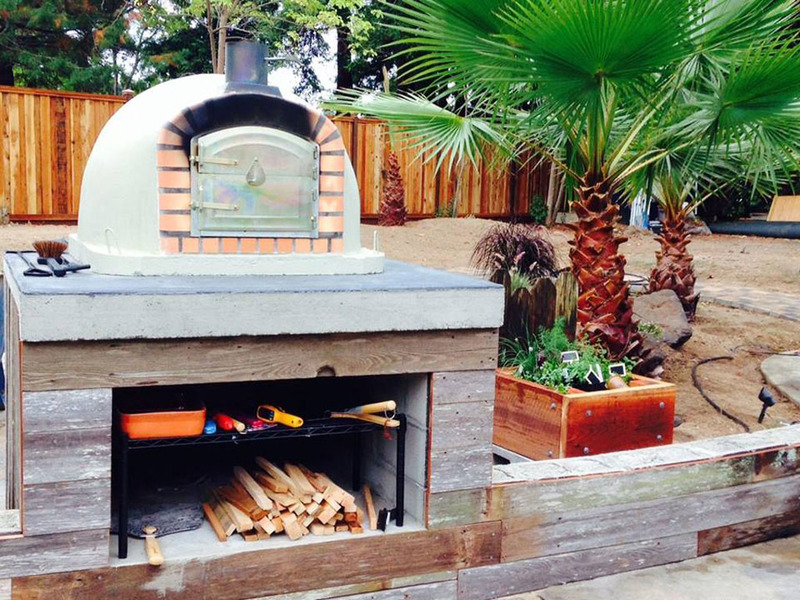 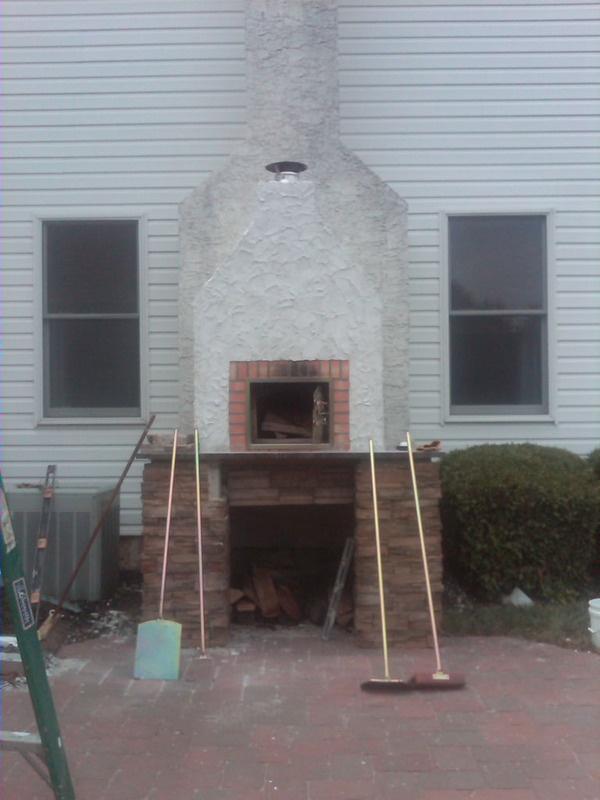 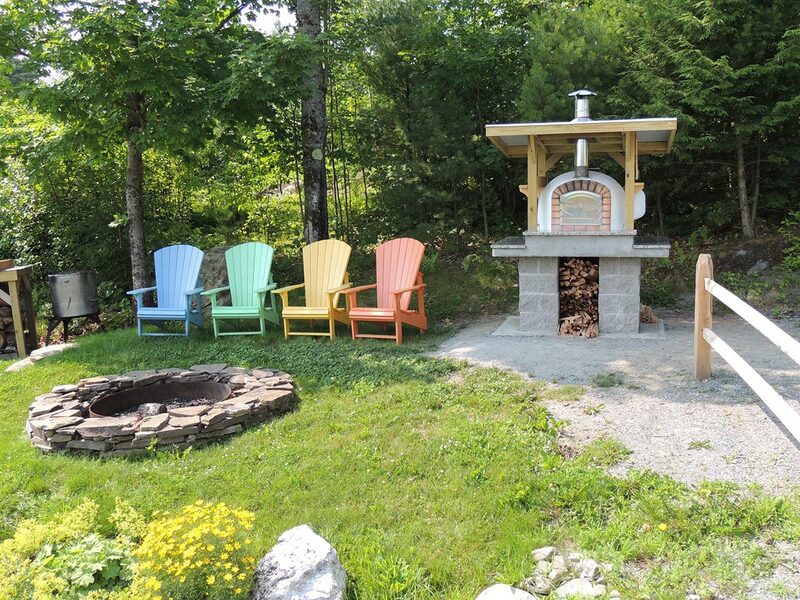 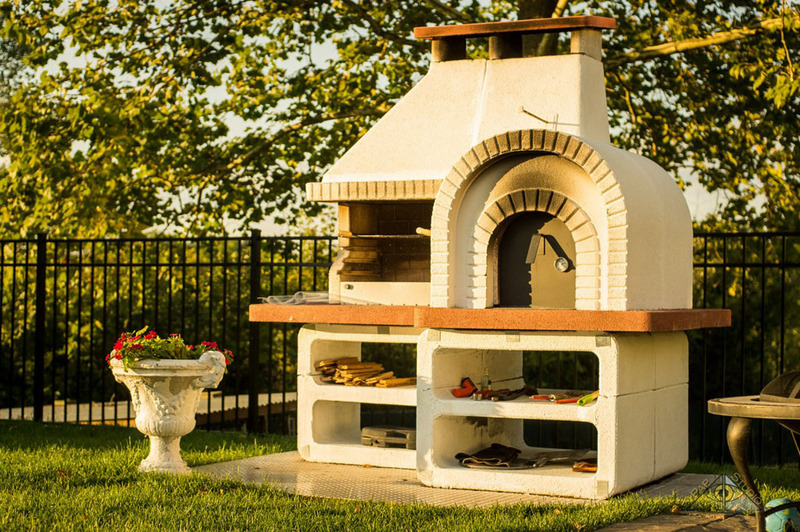 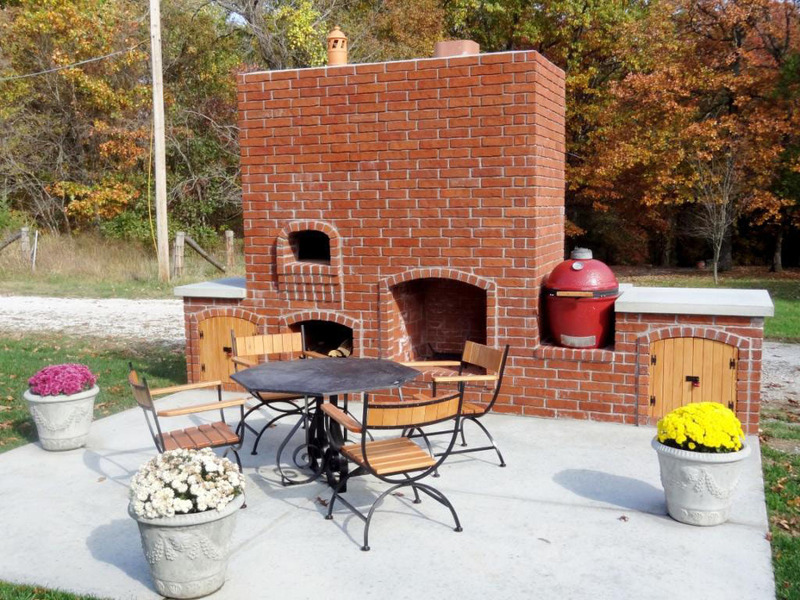 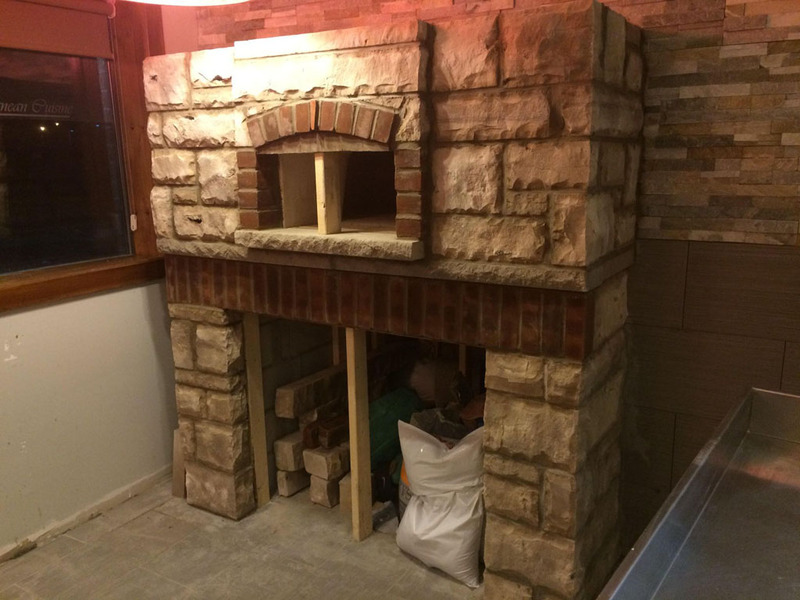 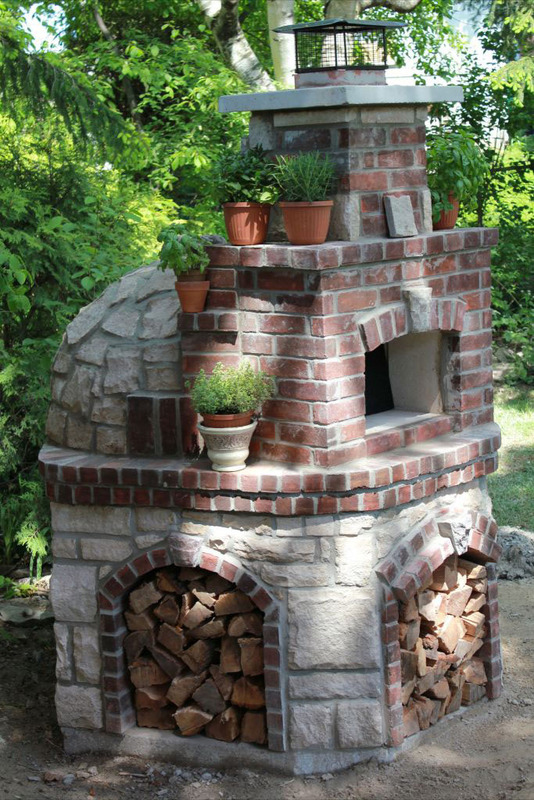 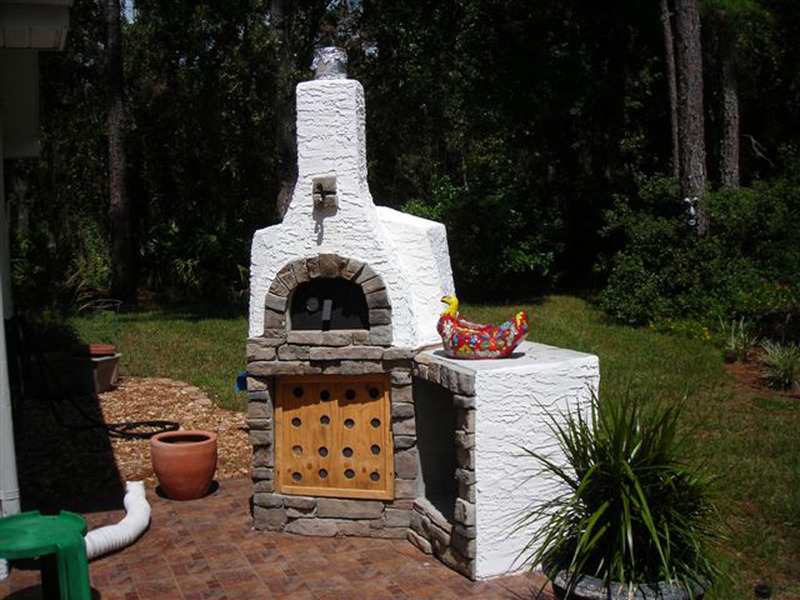 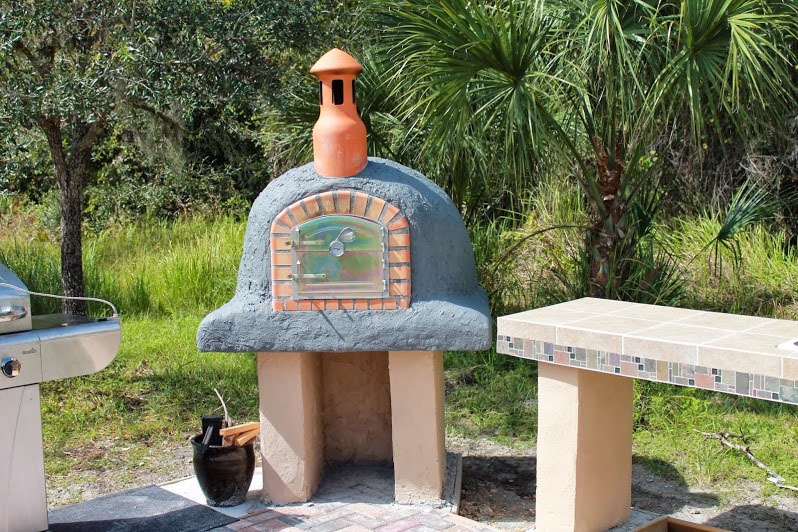 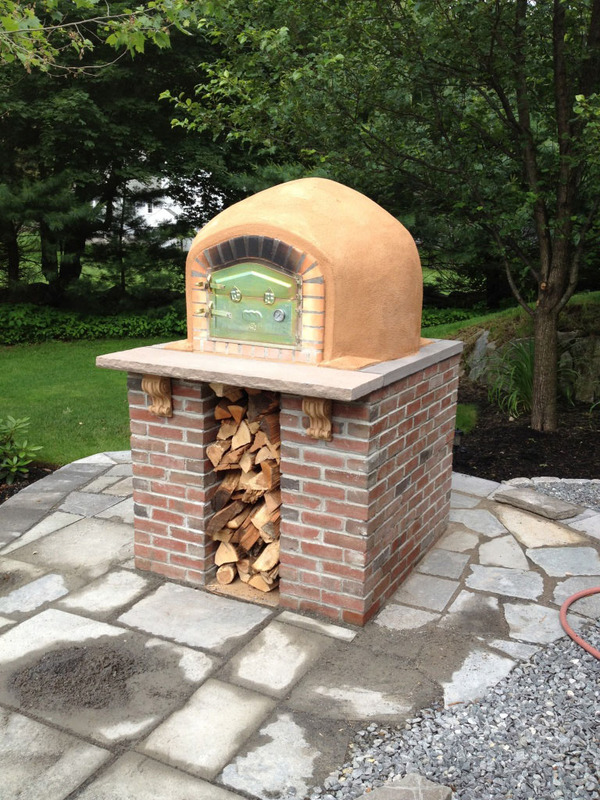 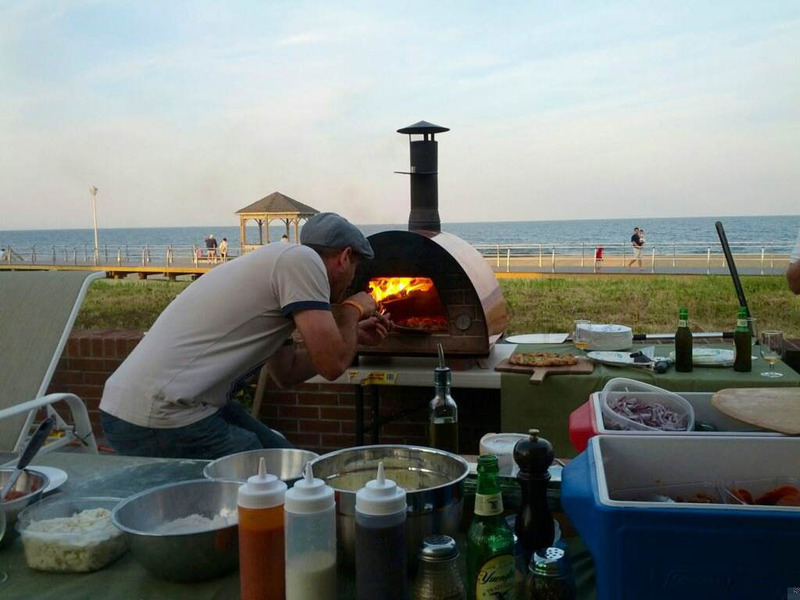 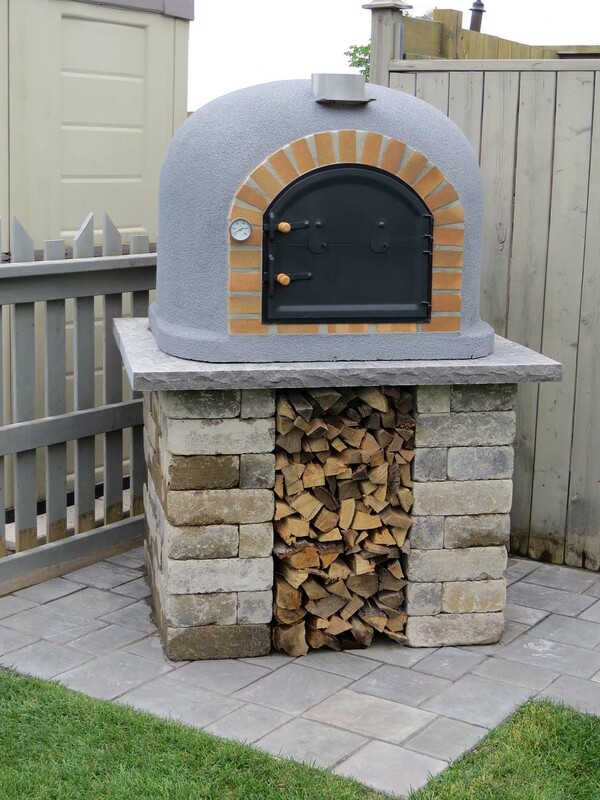 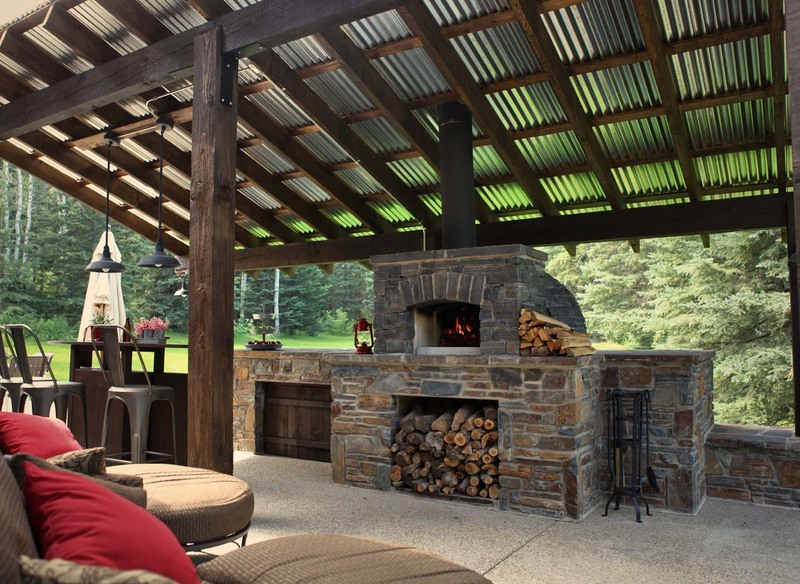 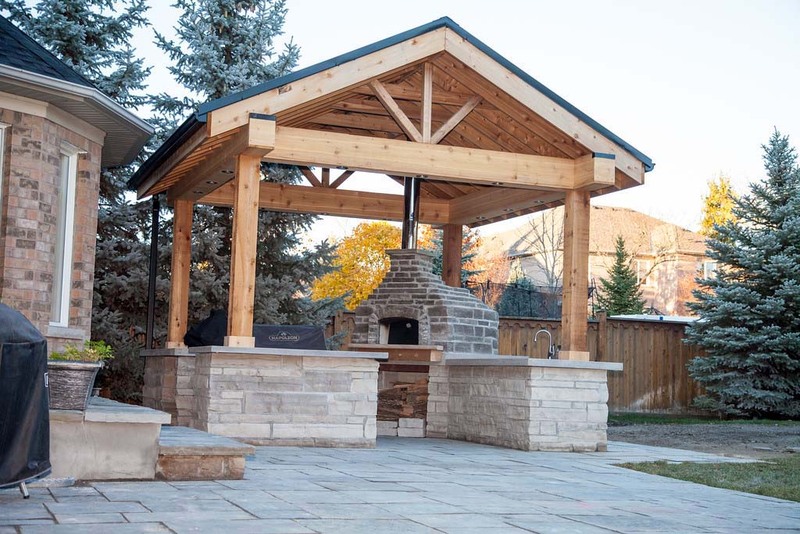 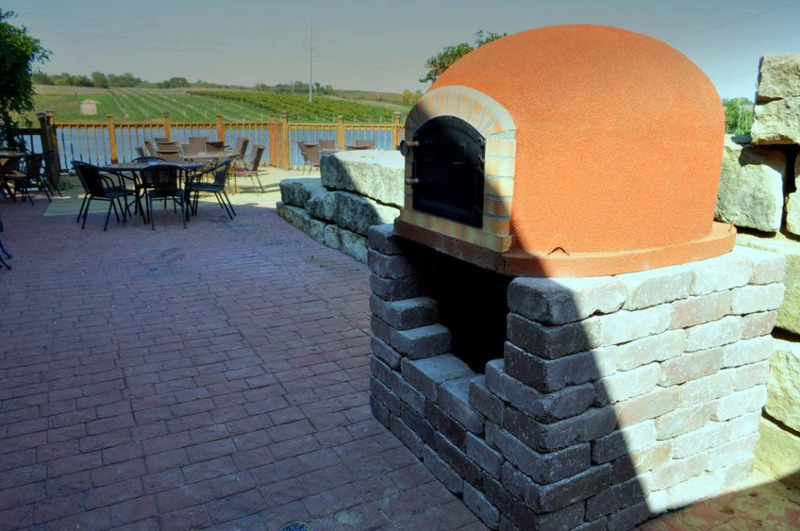 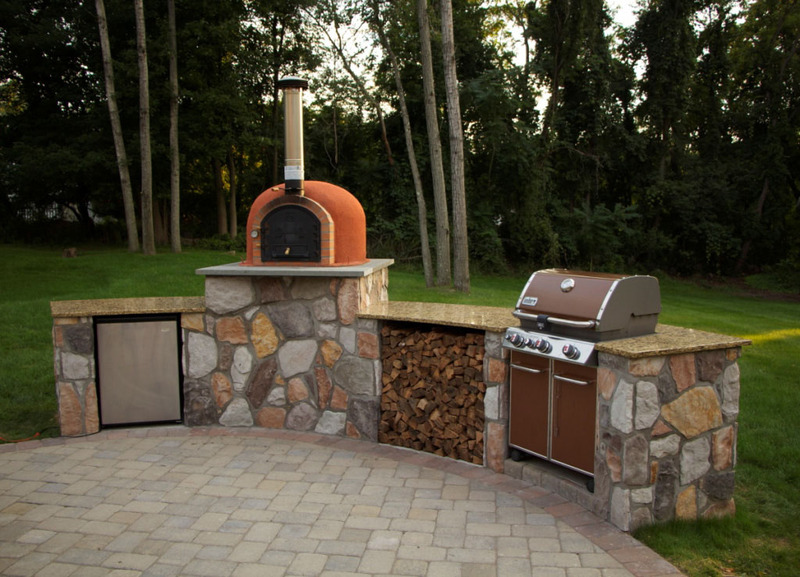 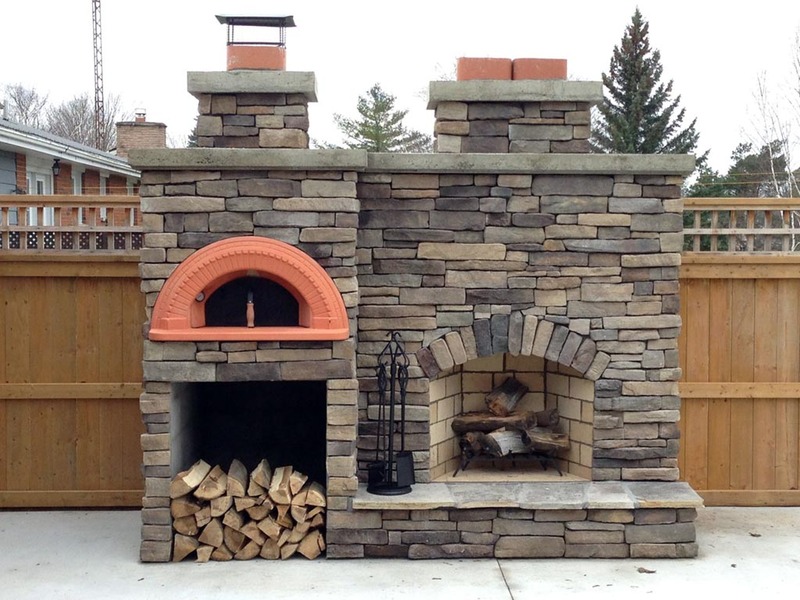 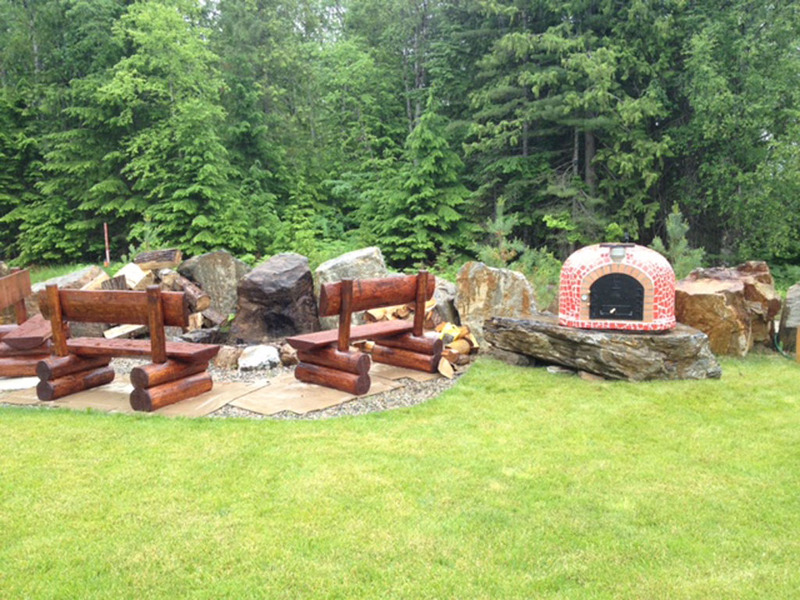 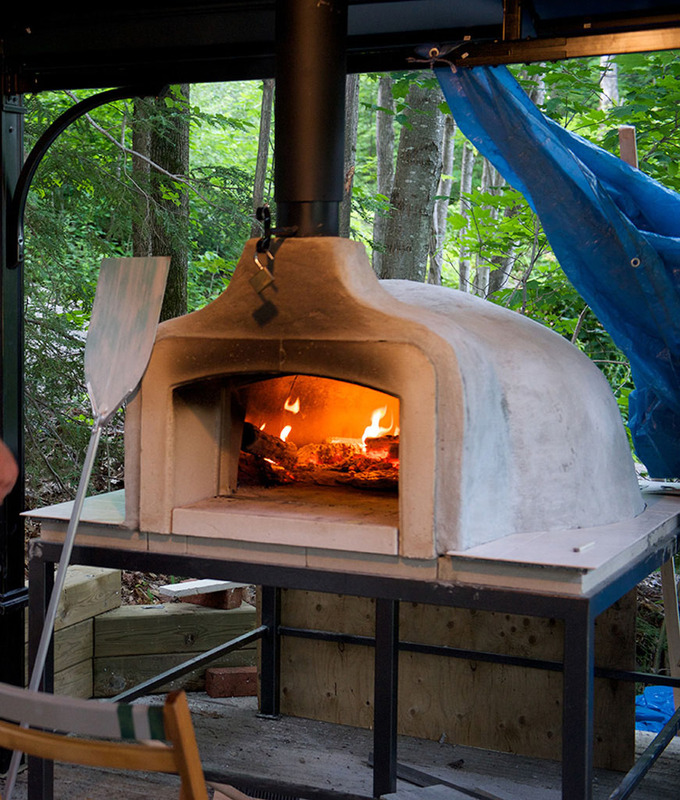 Show off your building skills and help us prove that a wood fired oven can become a centerpiece of any outdoor space!